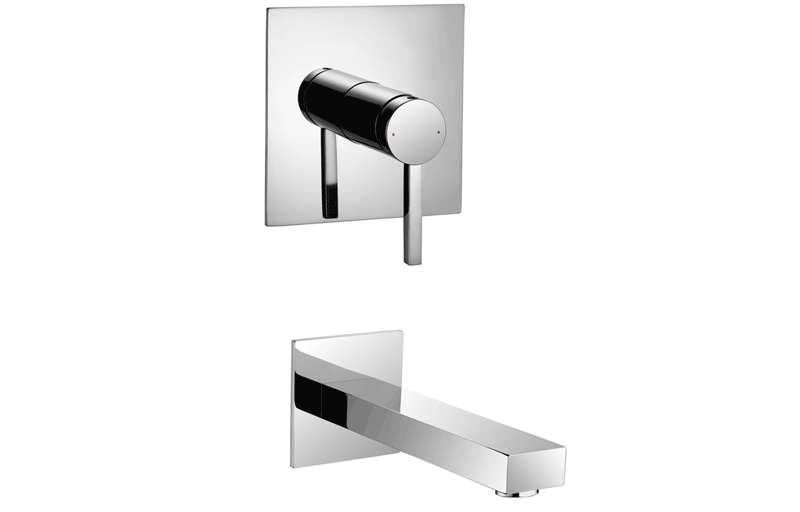 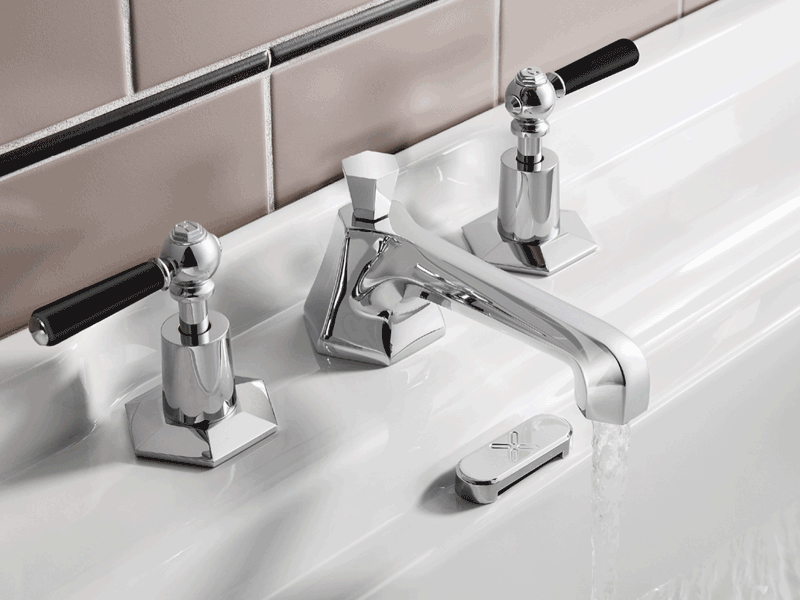 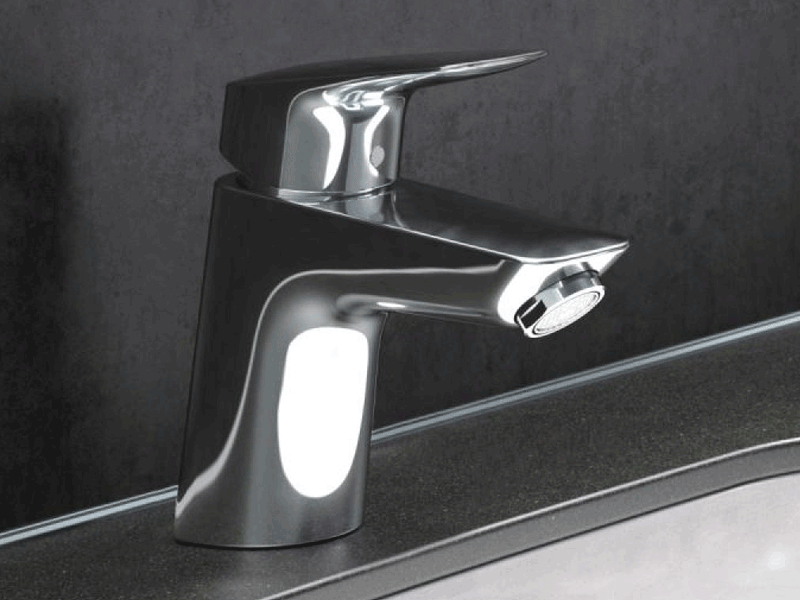 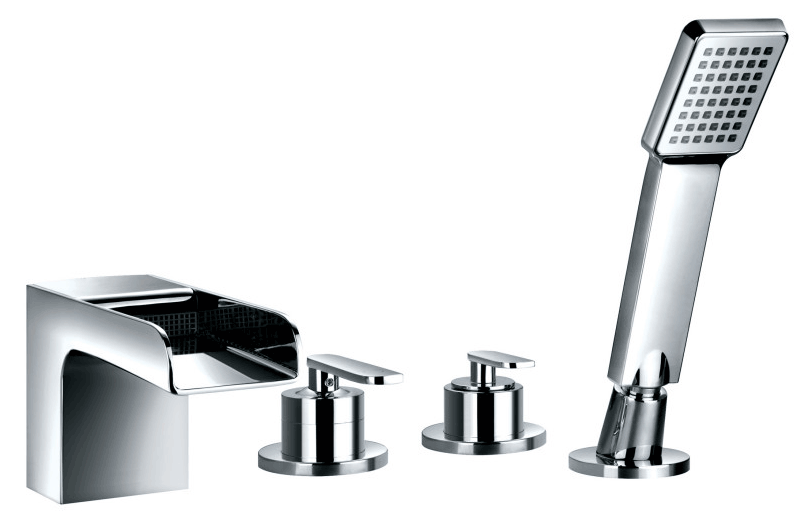 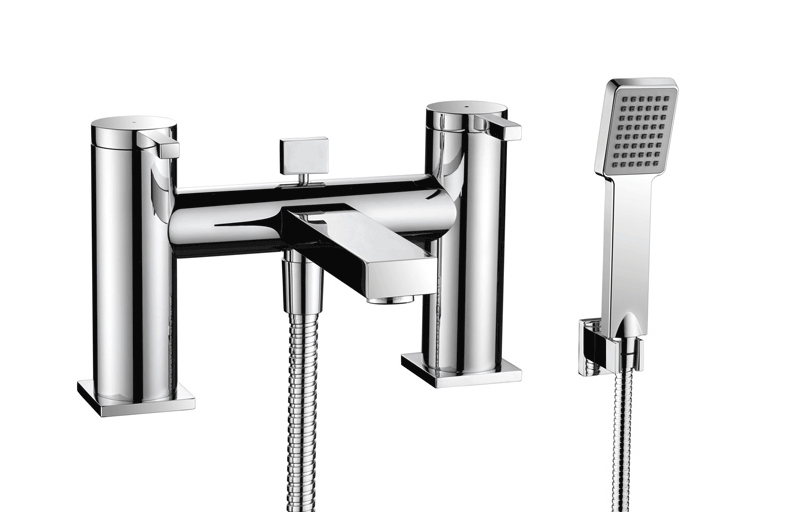 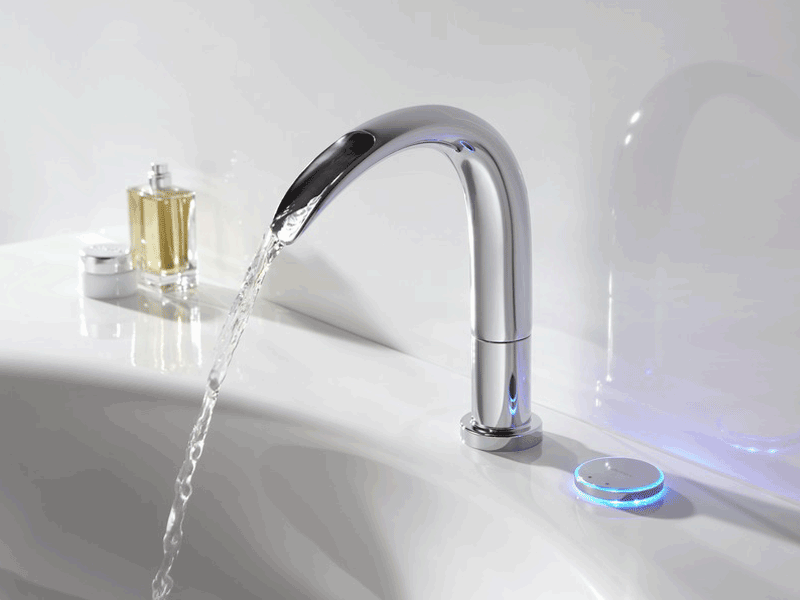 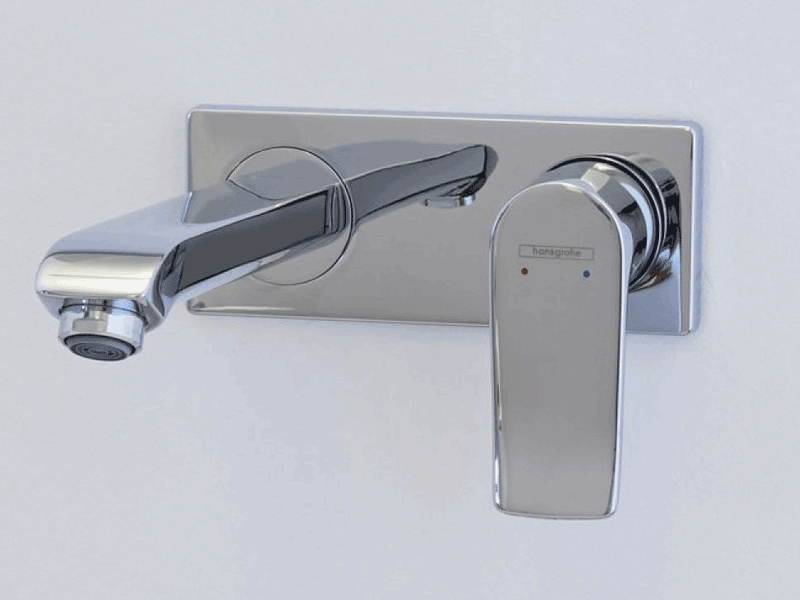 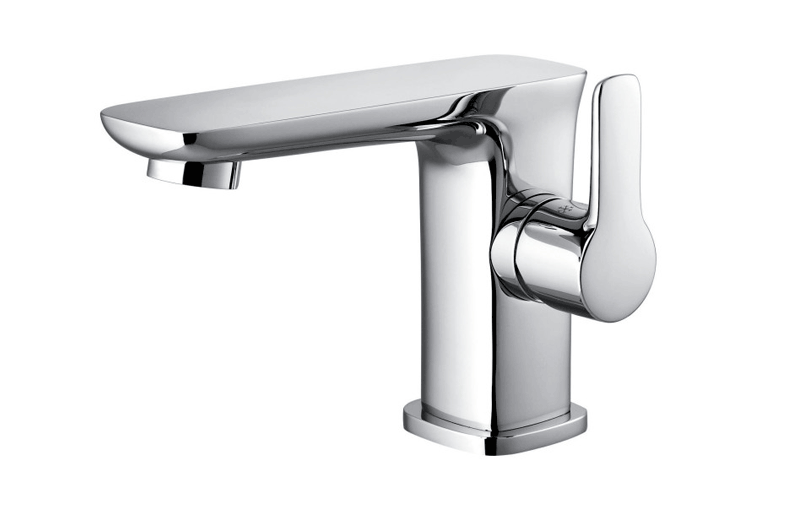 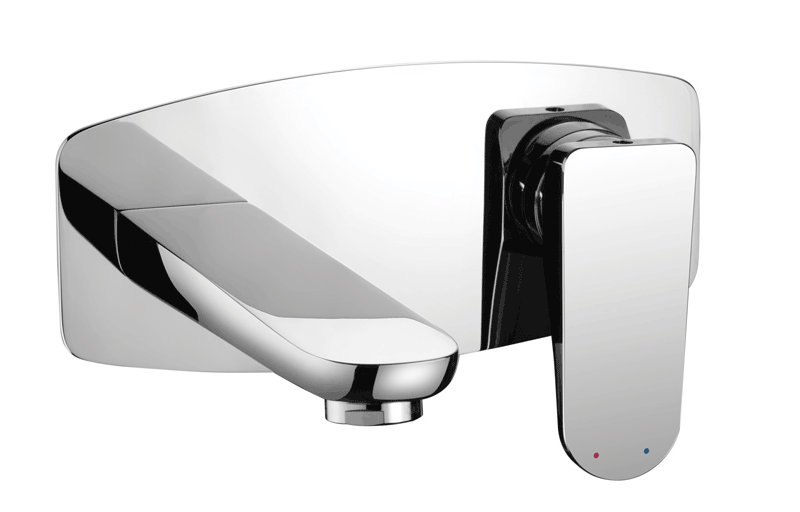 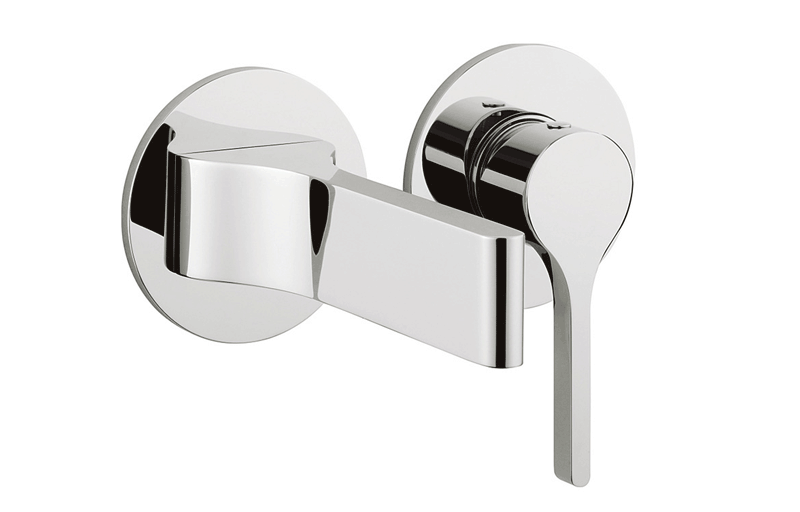 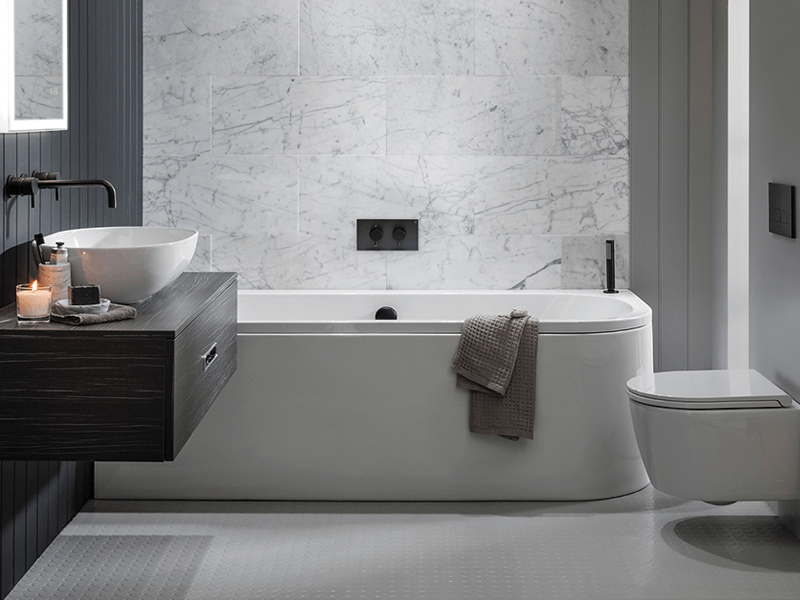 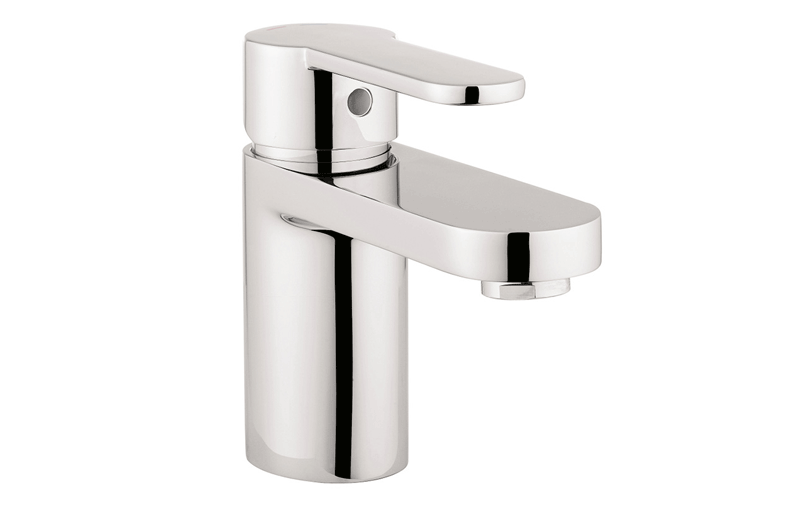 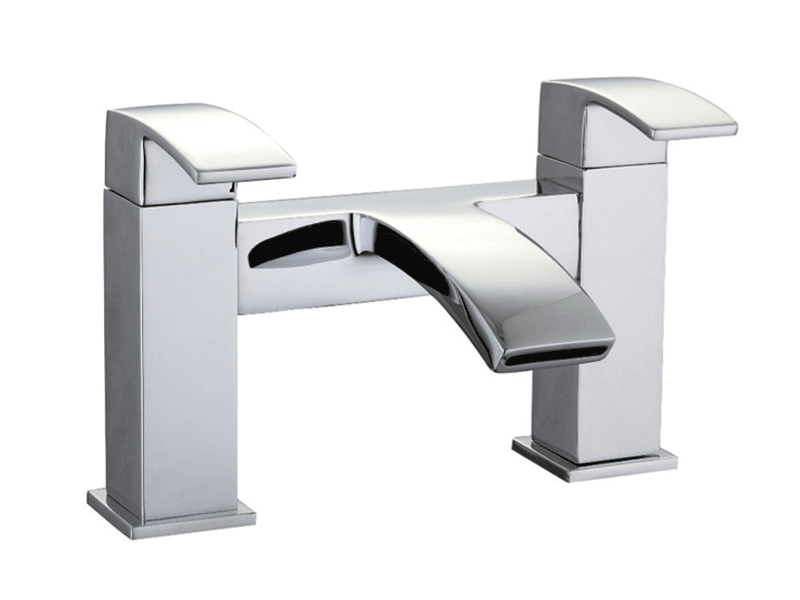 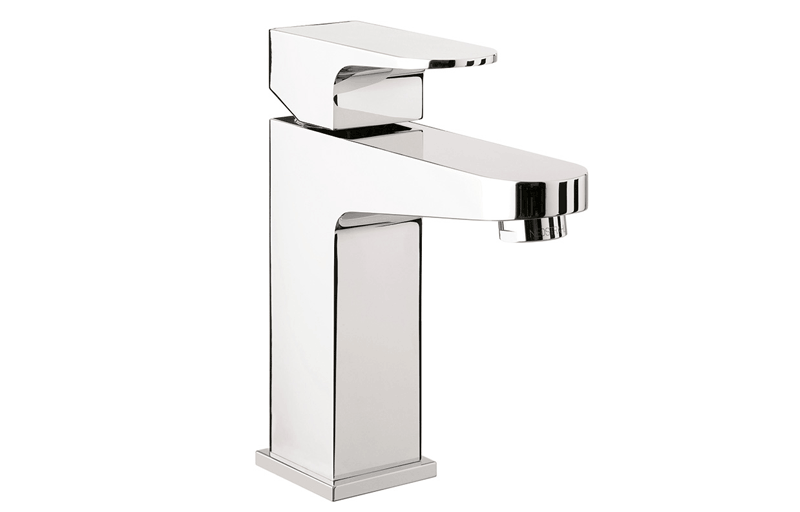 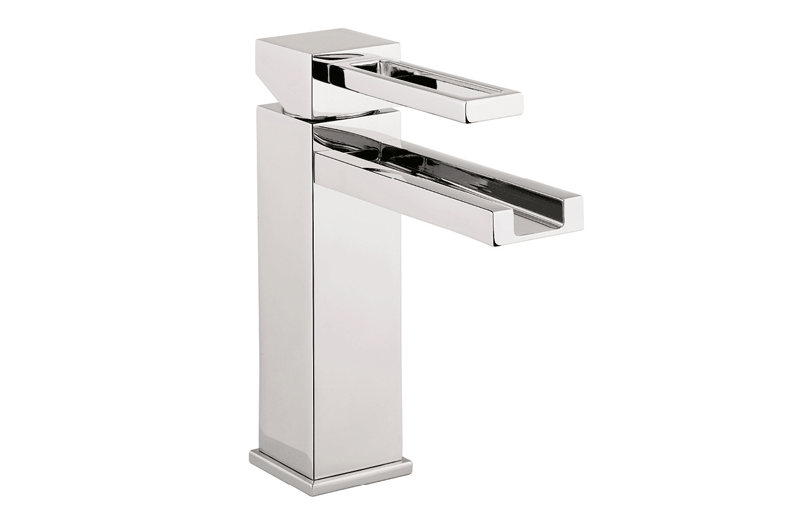 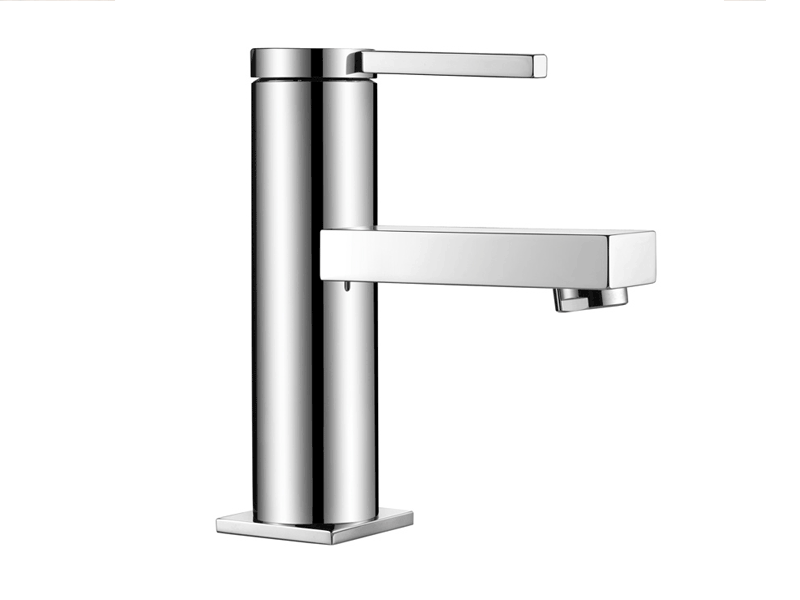 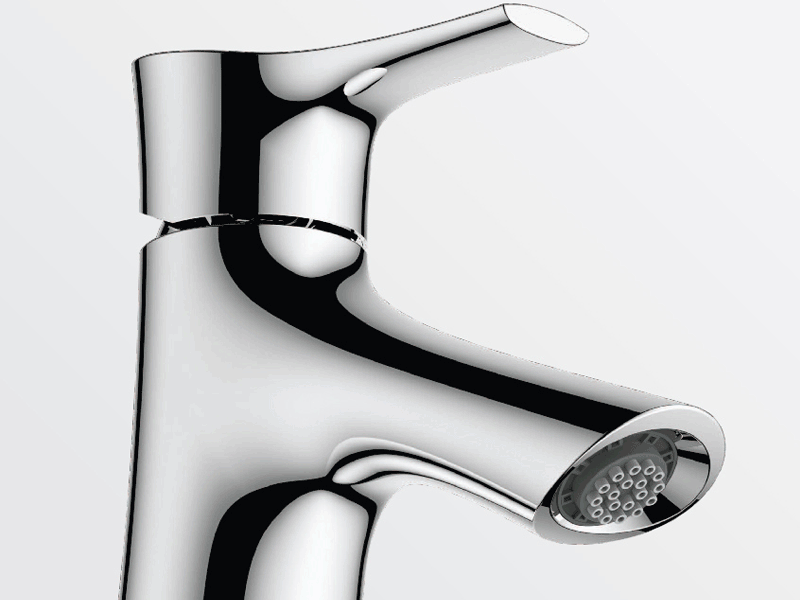 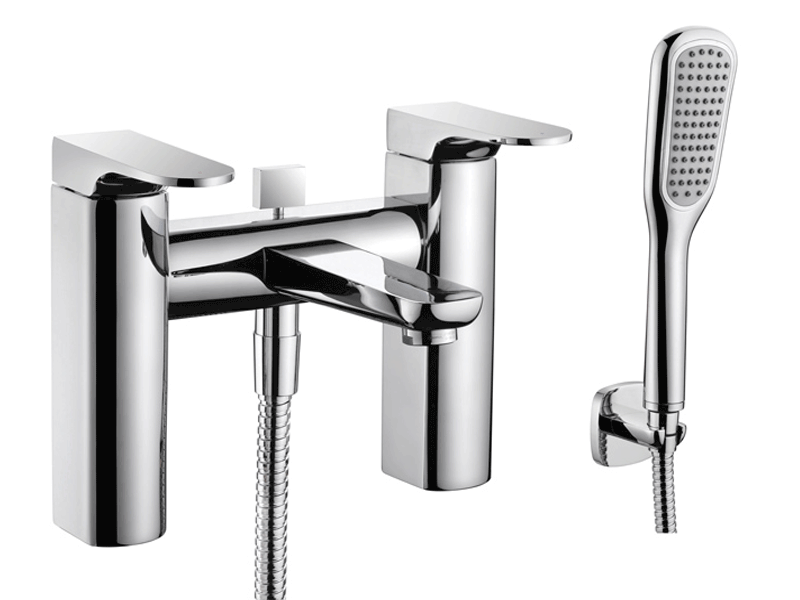 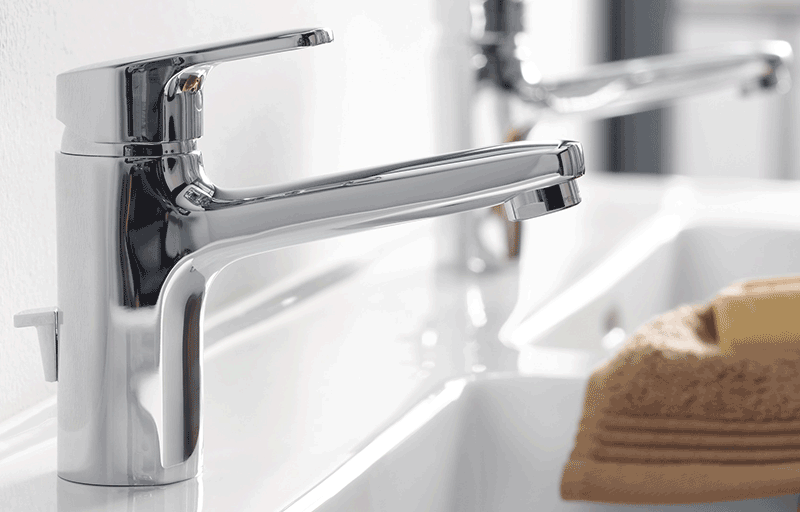 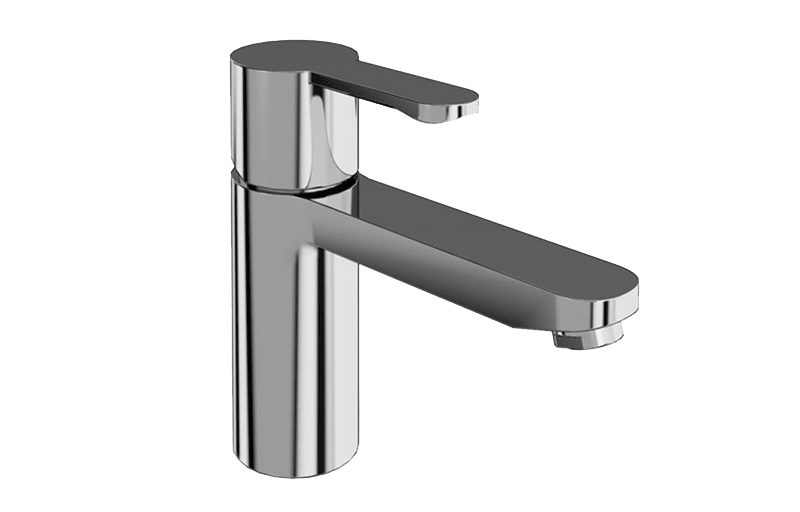 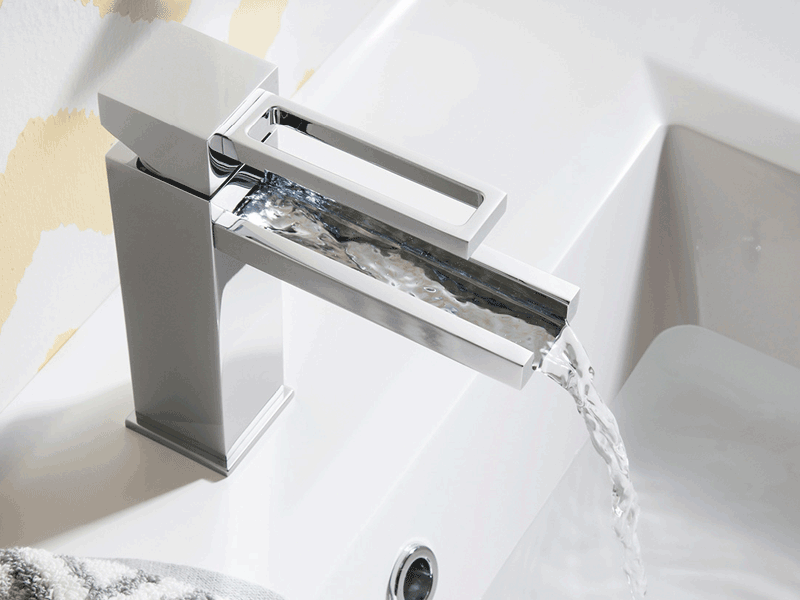 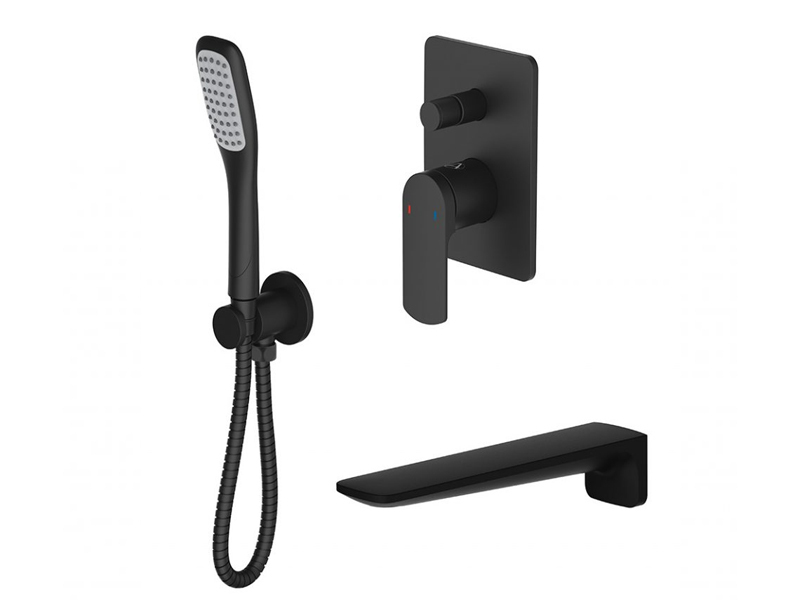 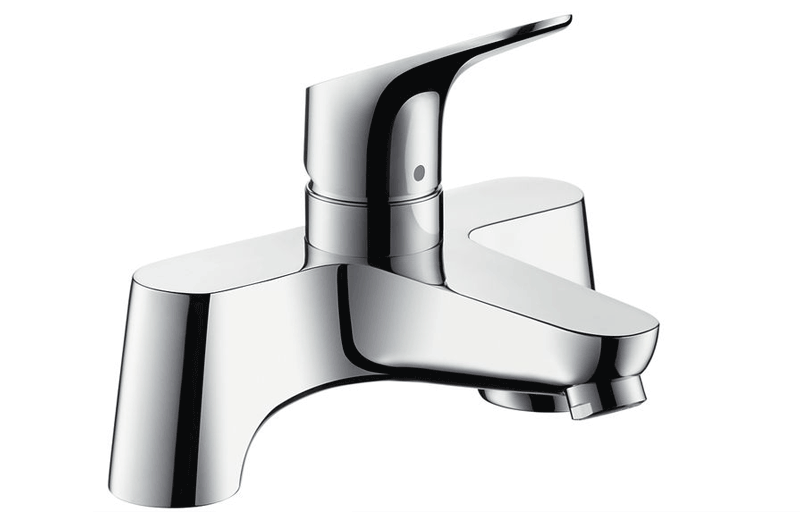 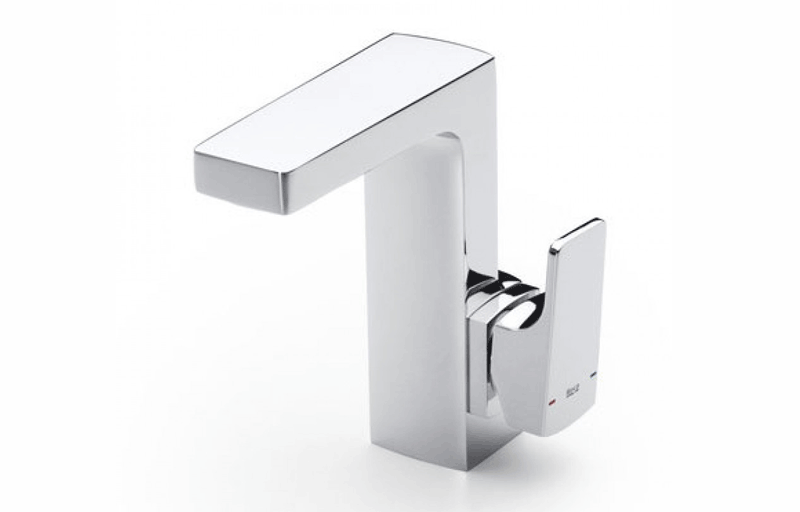 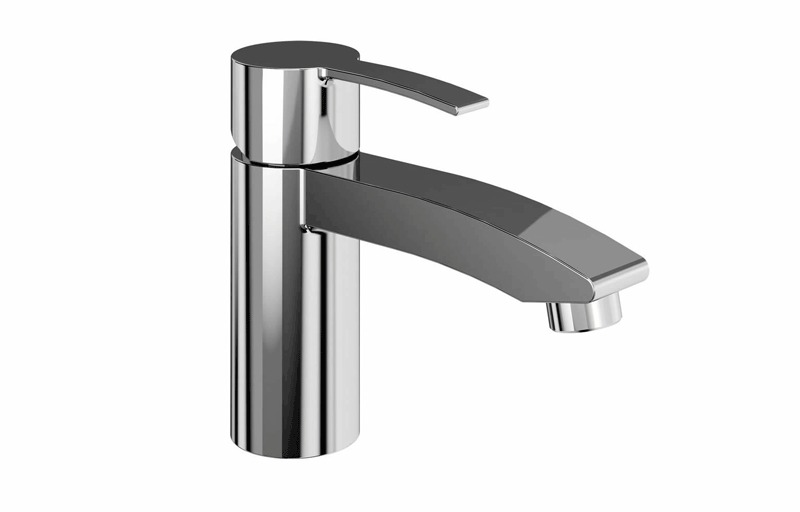 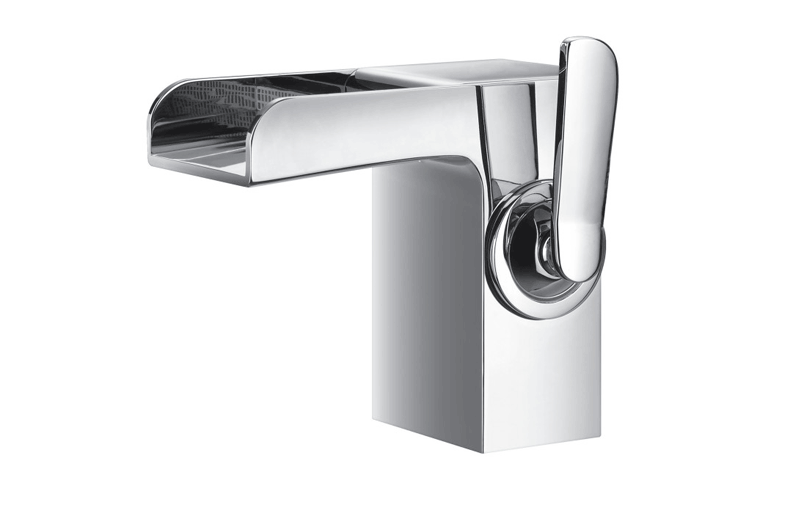 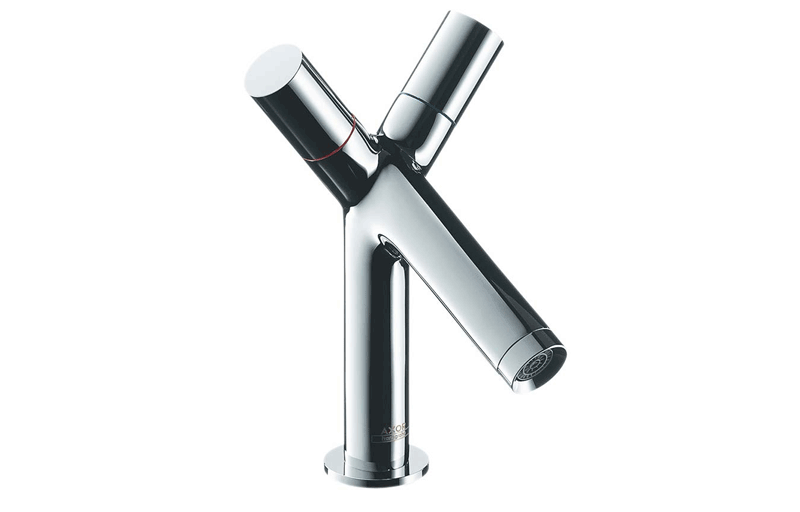 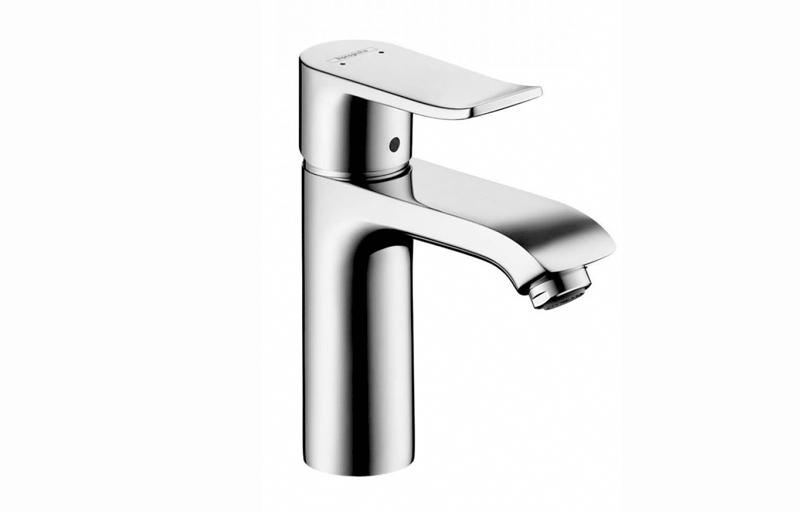 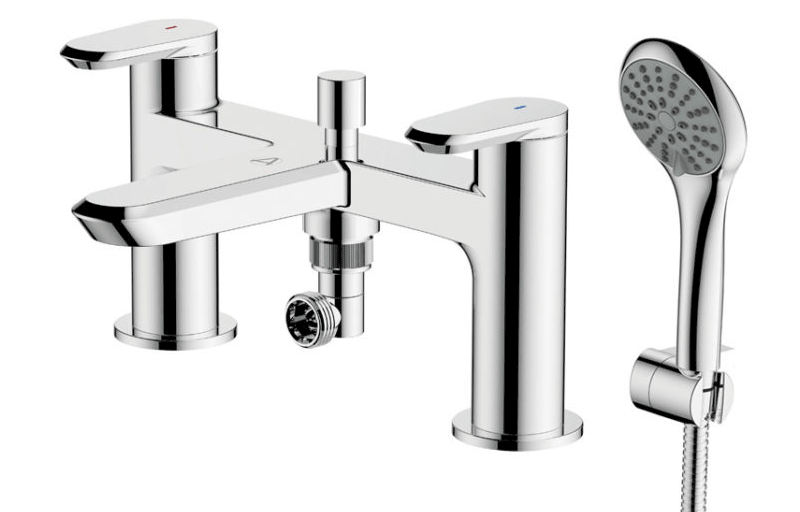 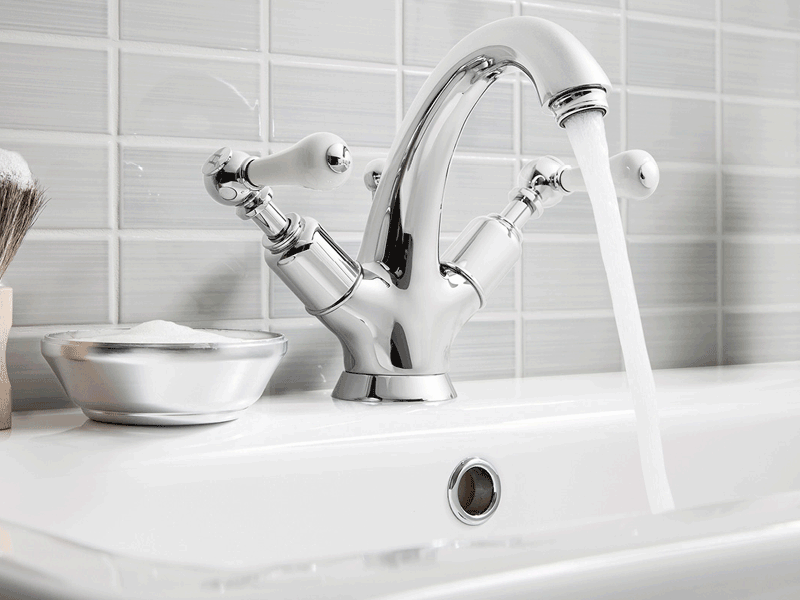 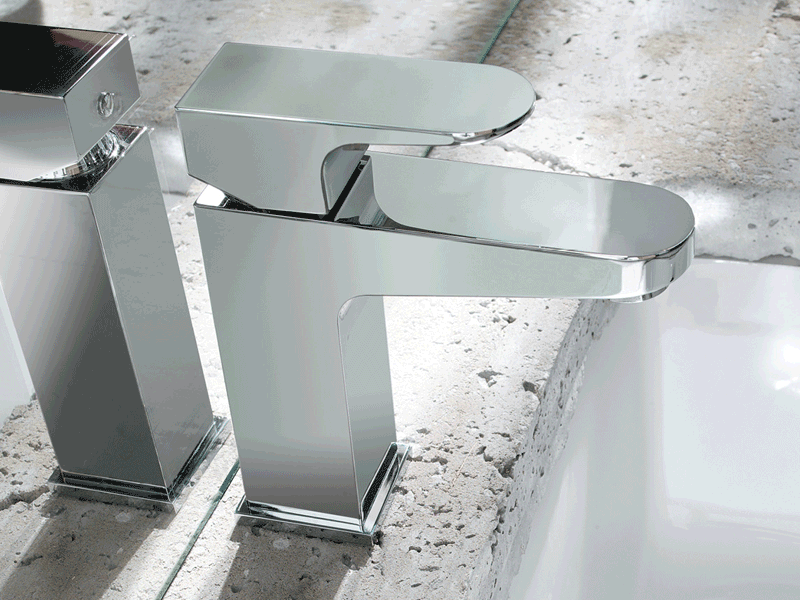 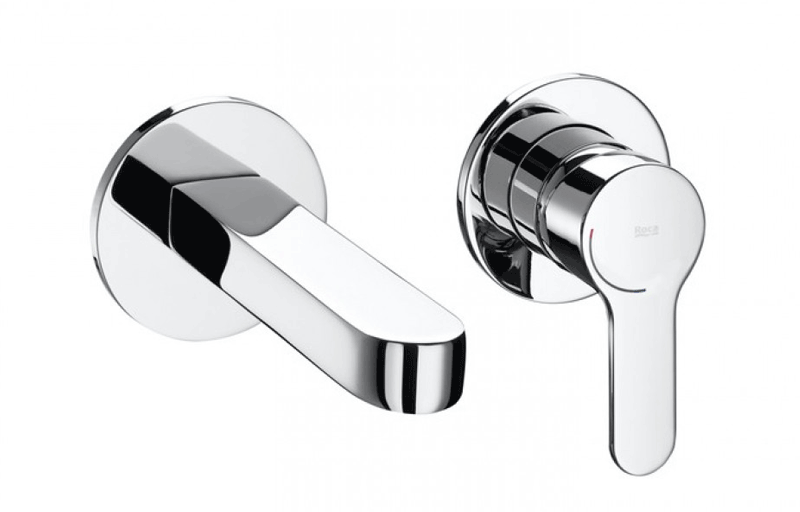 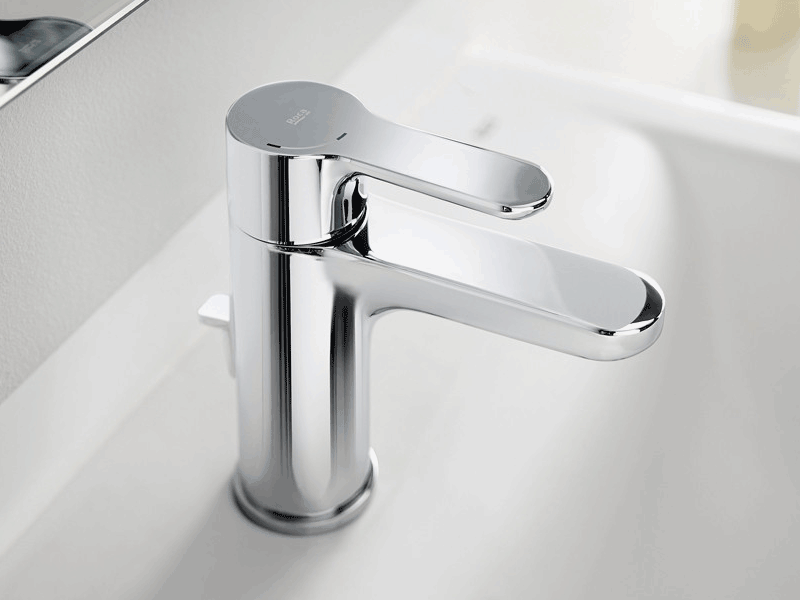 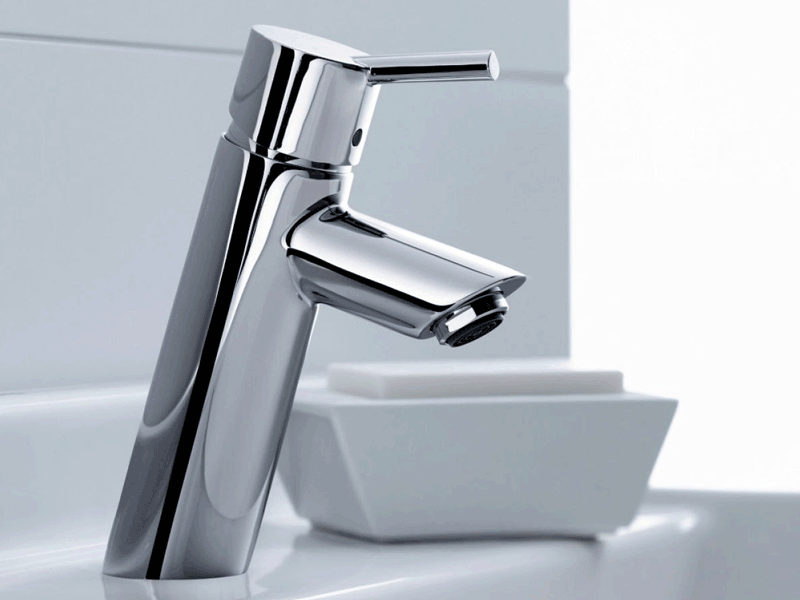 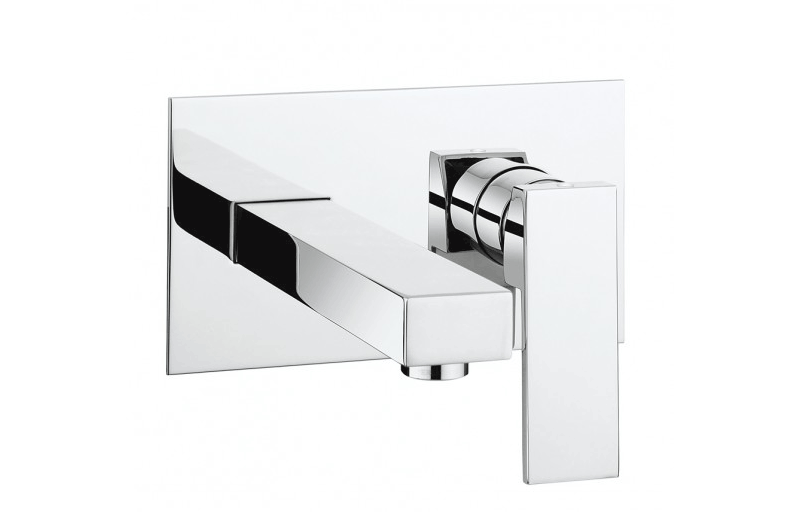 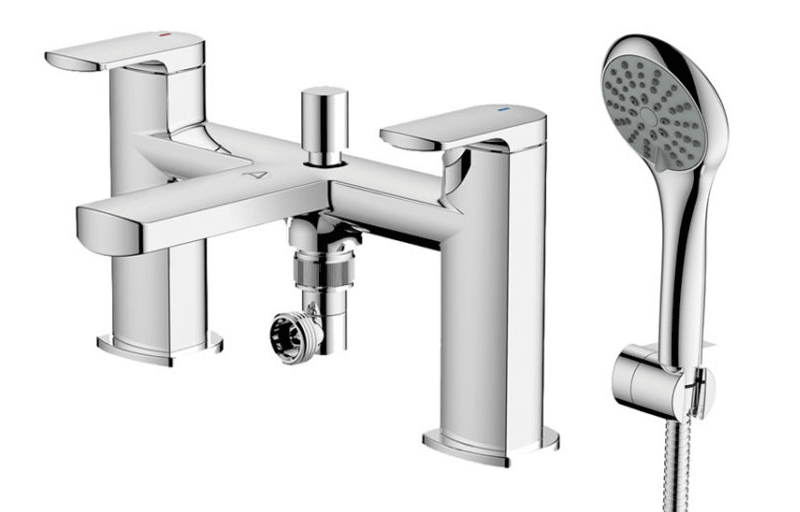 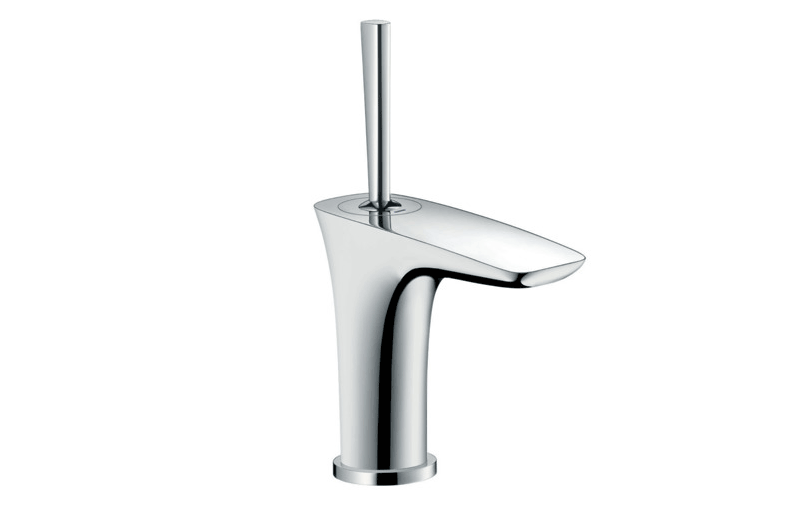 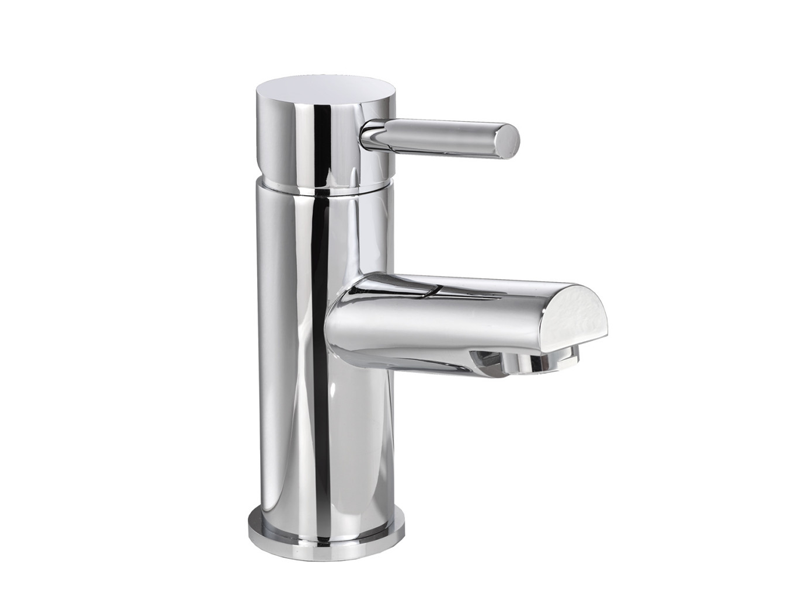 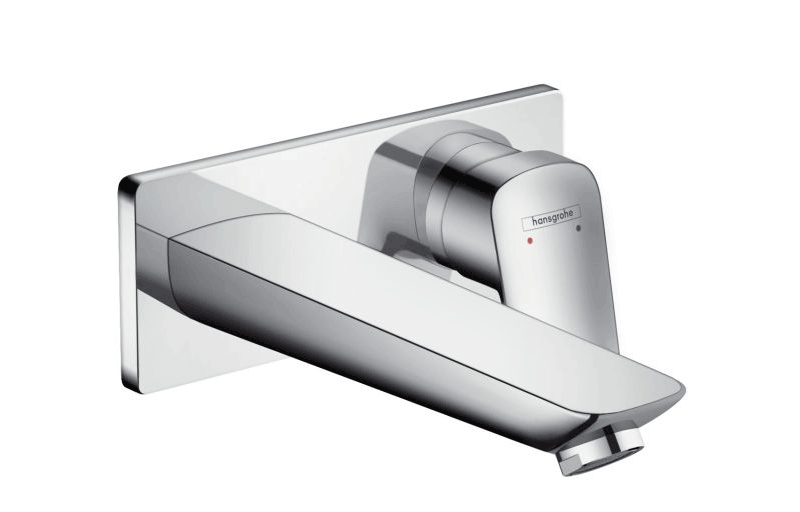 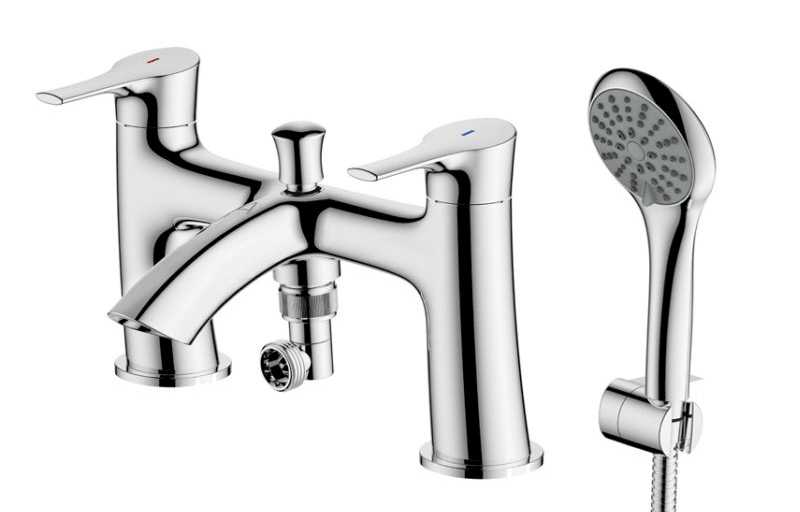 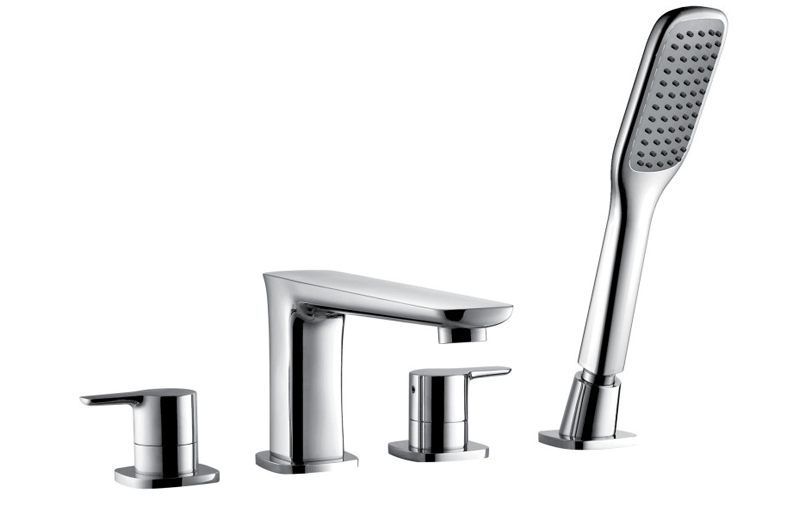 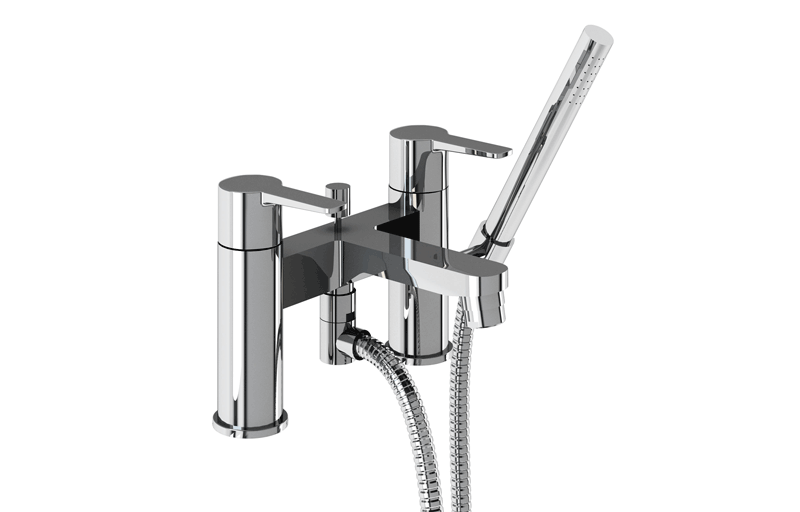 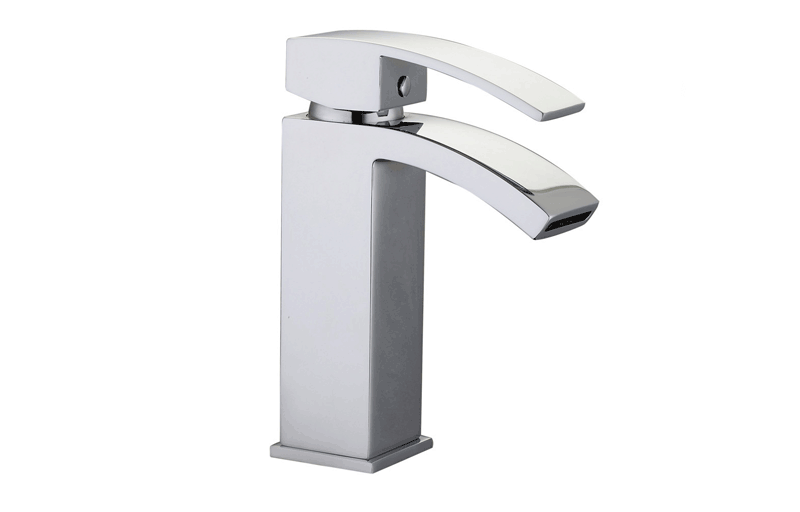 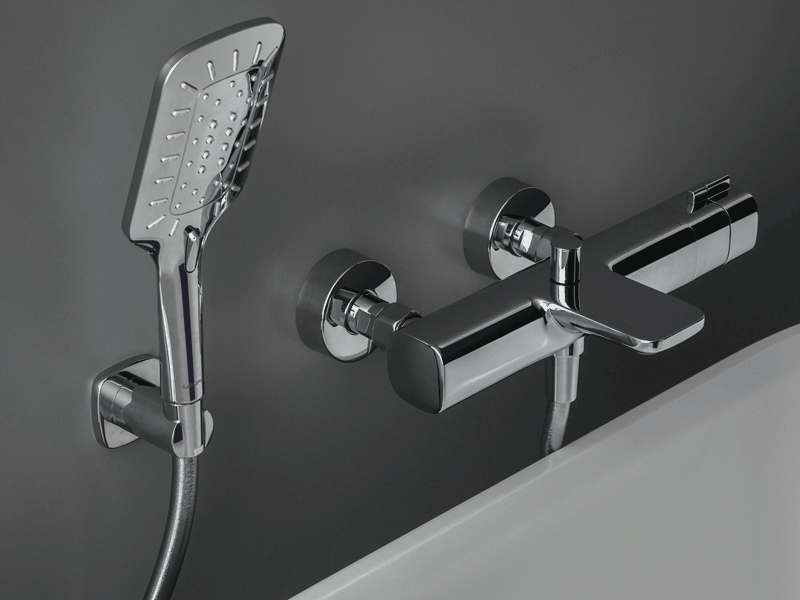 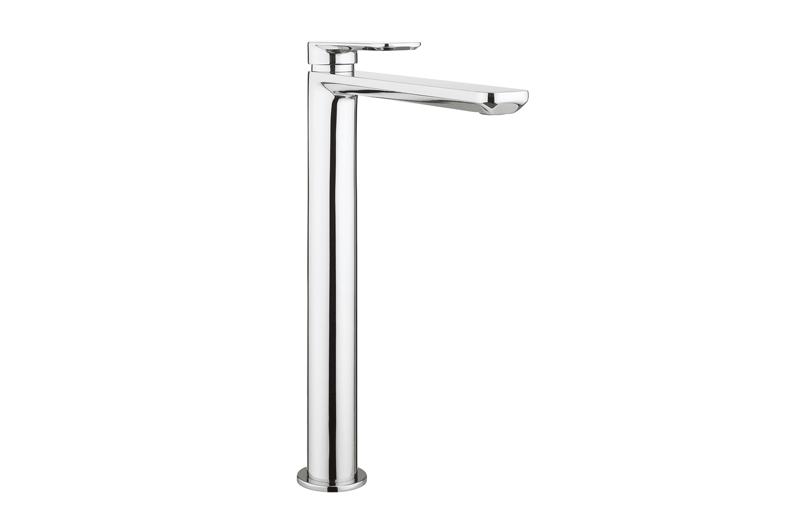 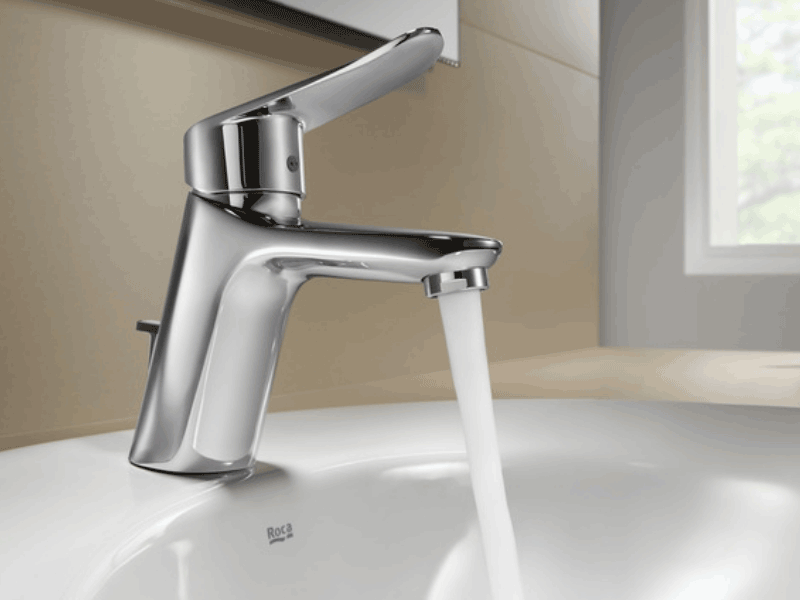 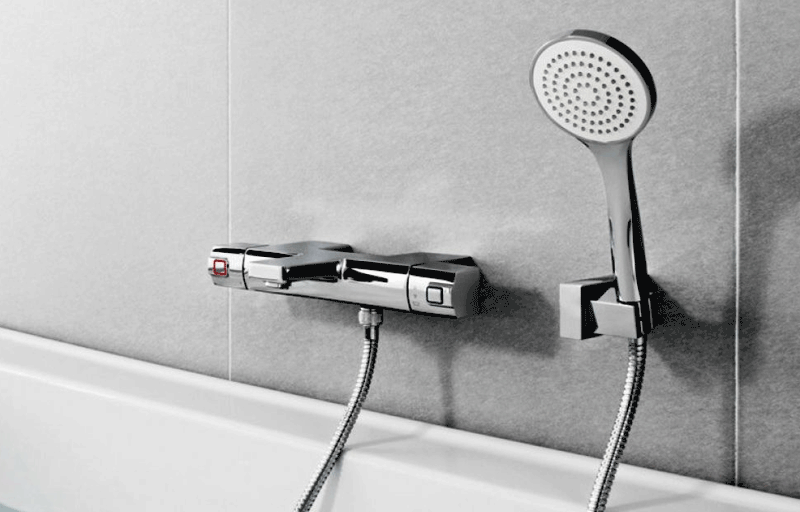 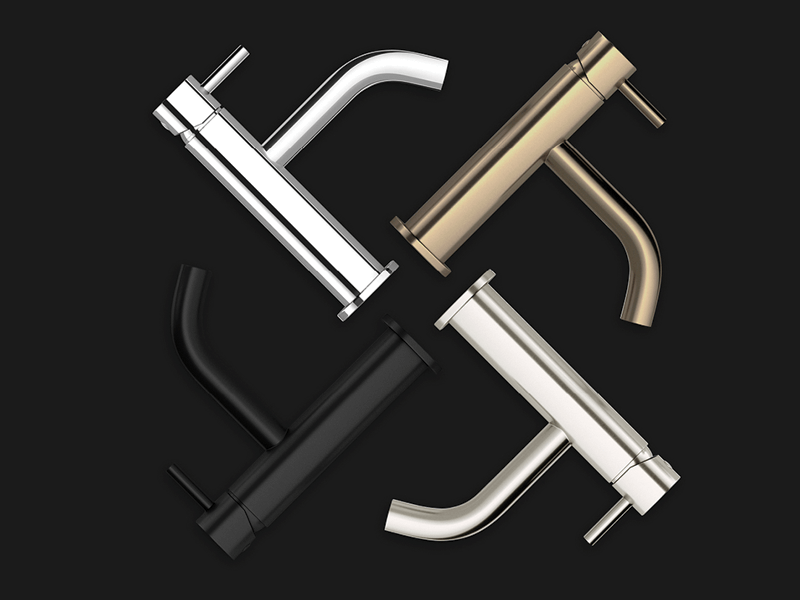 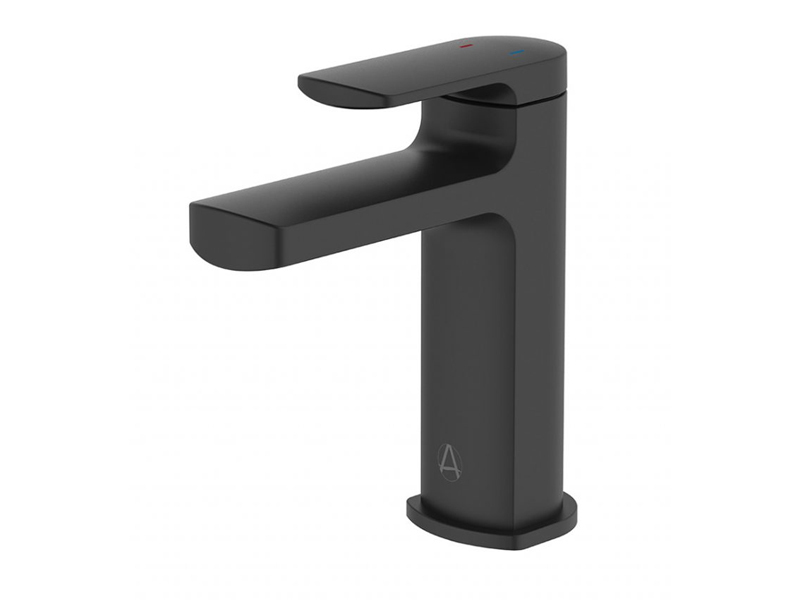 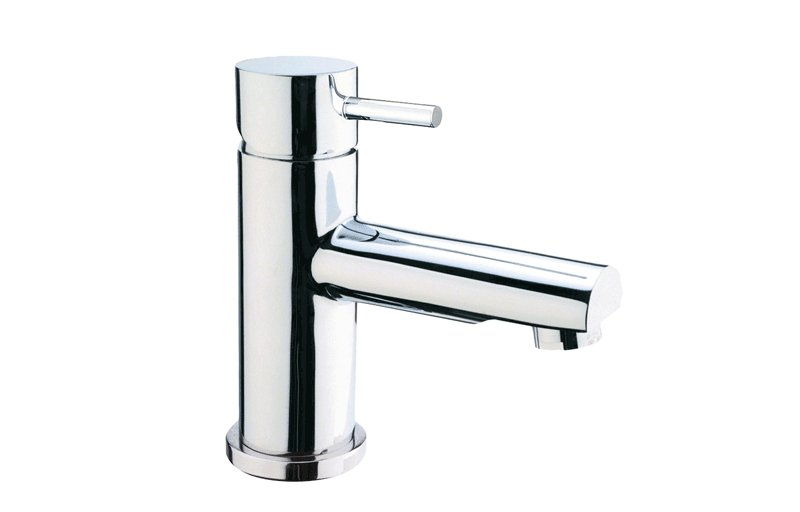 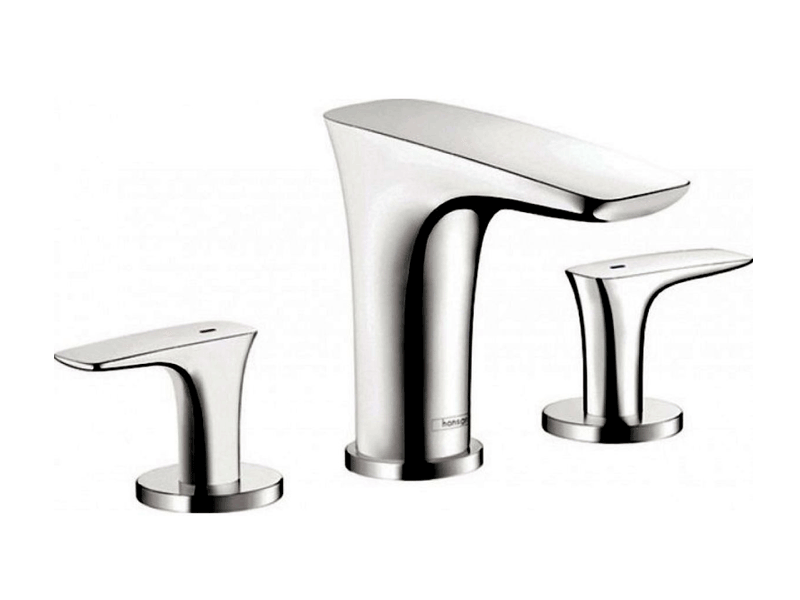 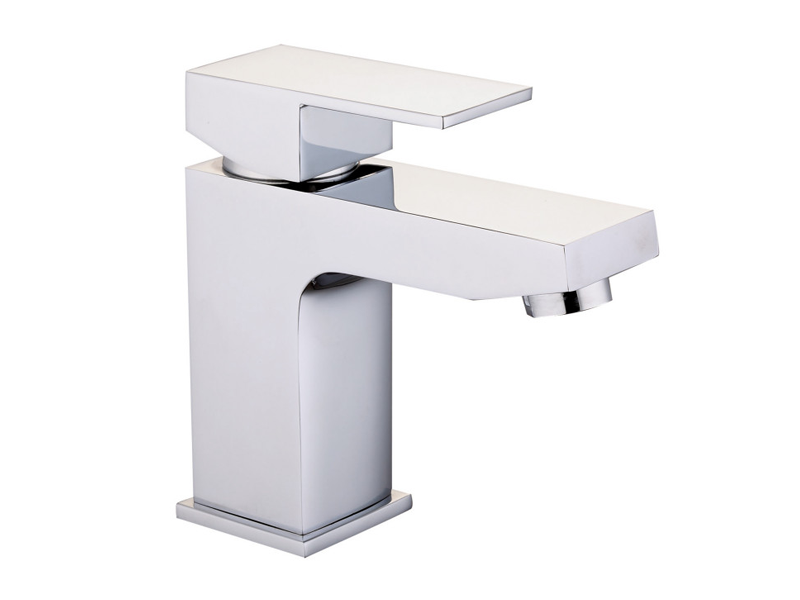 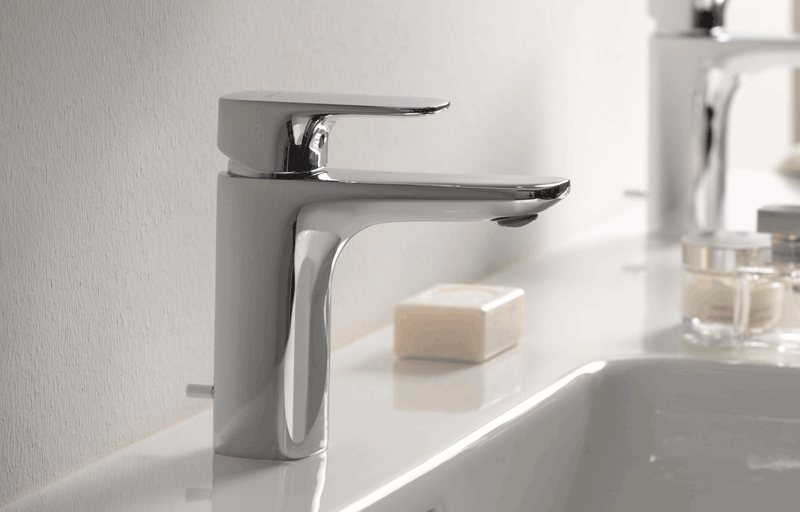 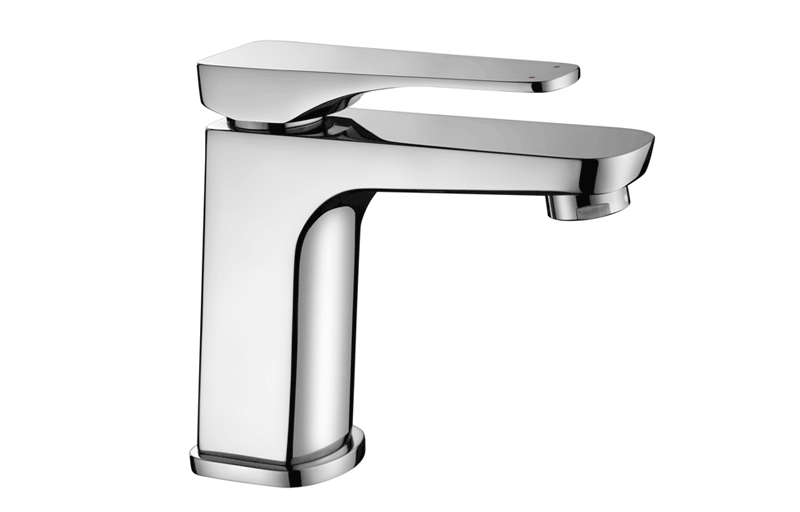 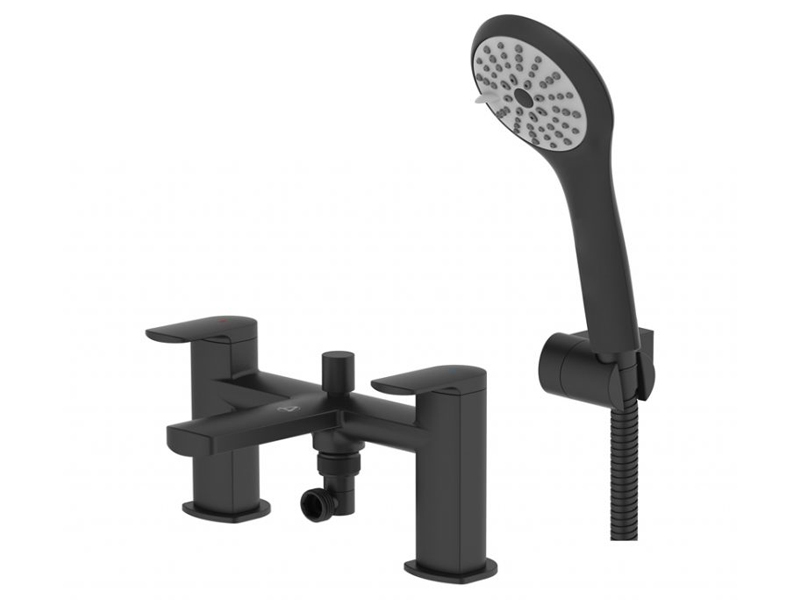 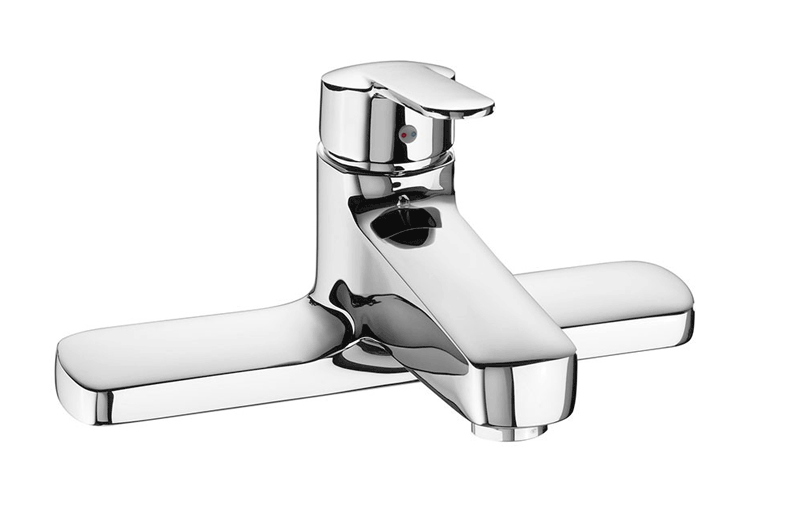 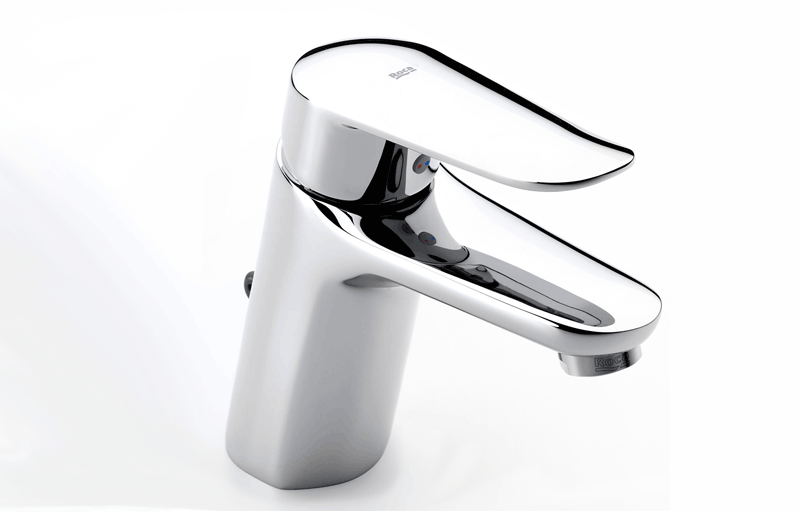 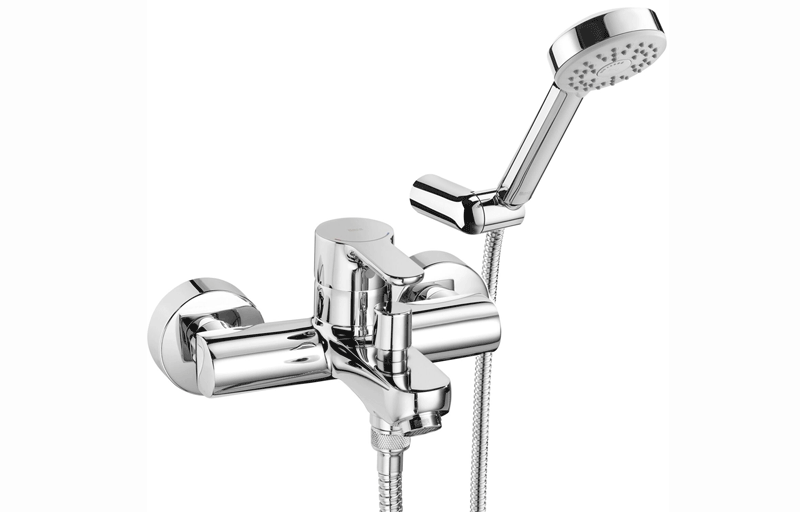 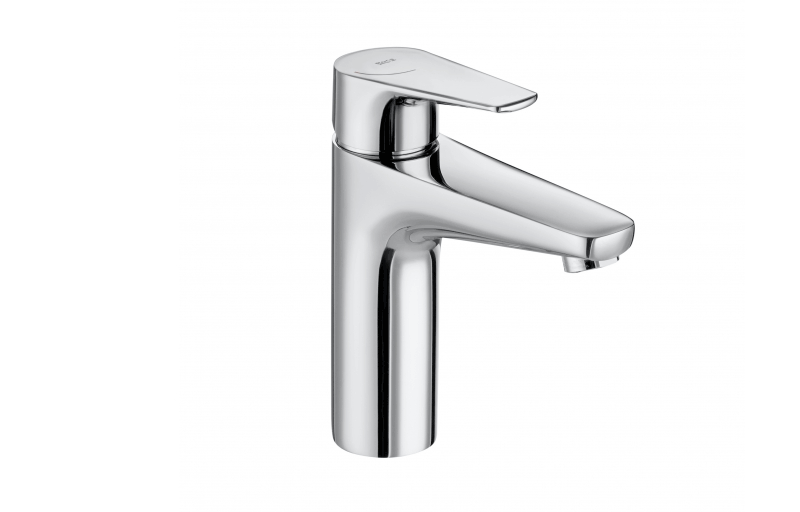 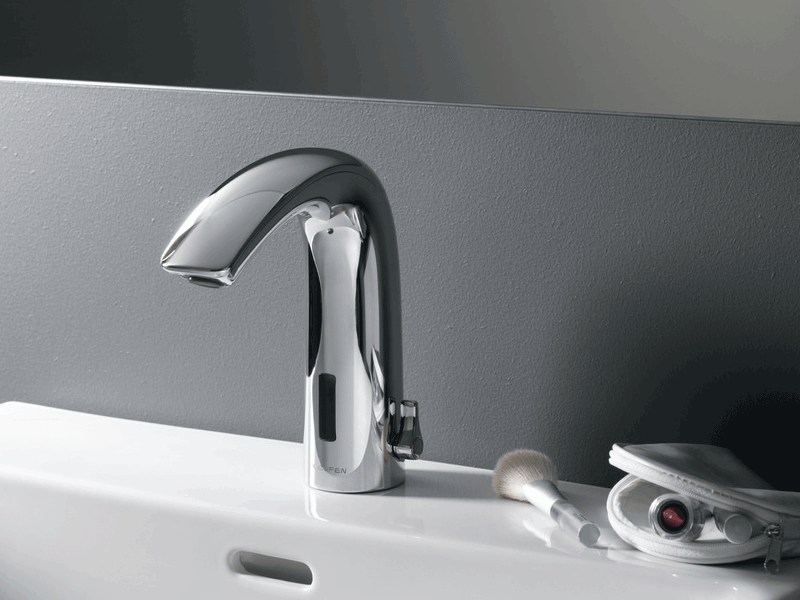 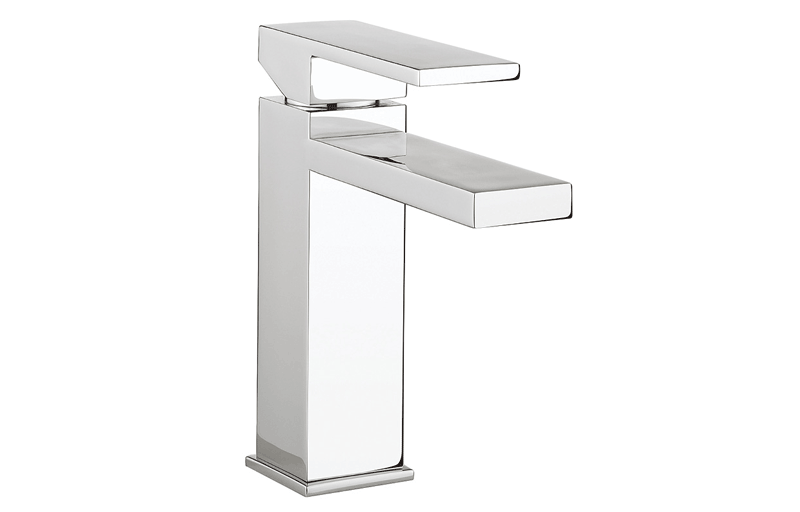 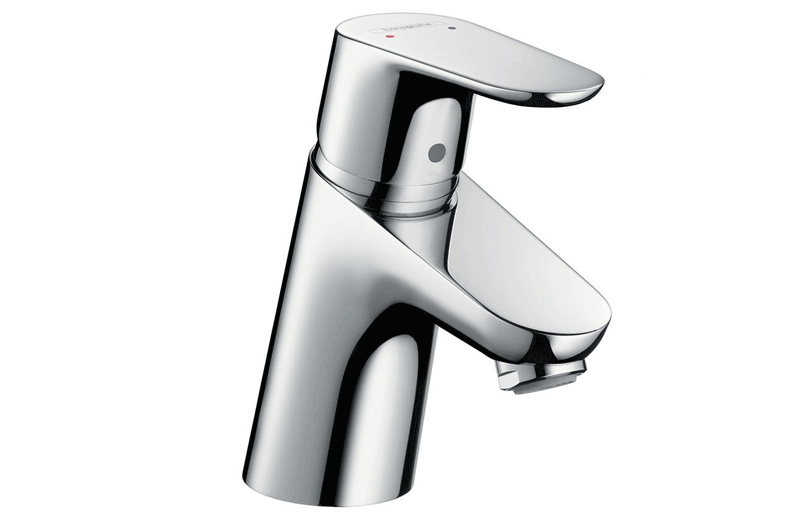 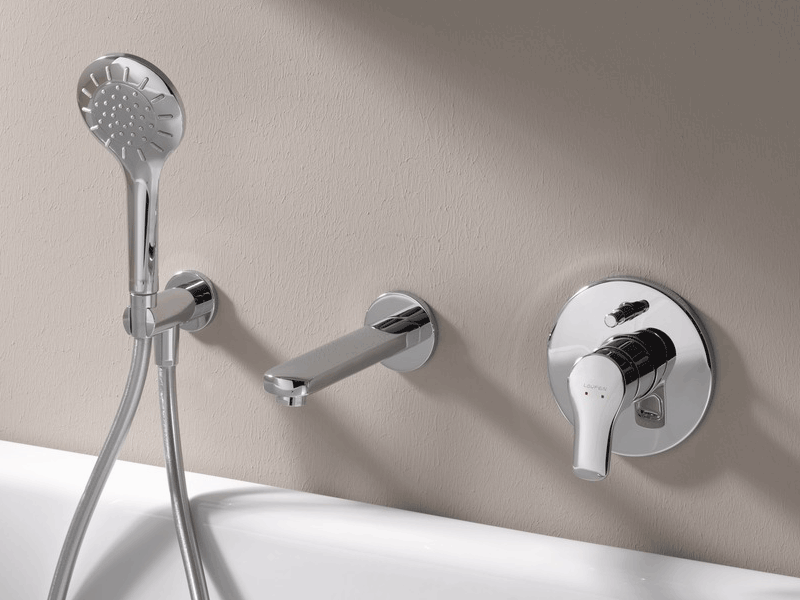 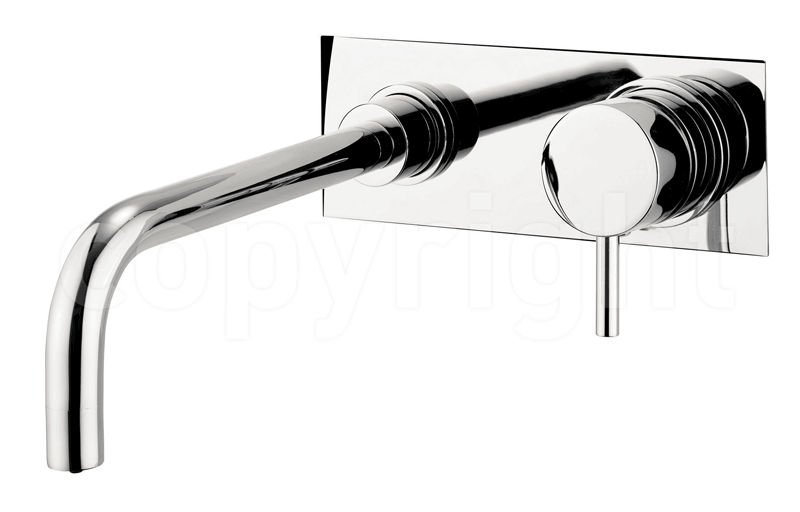 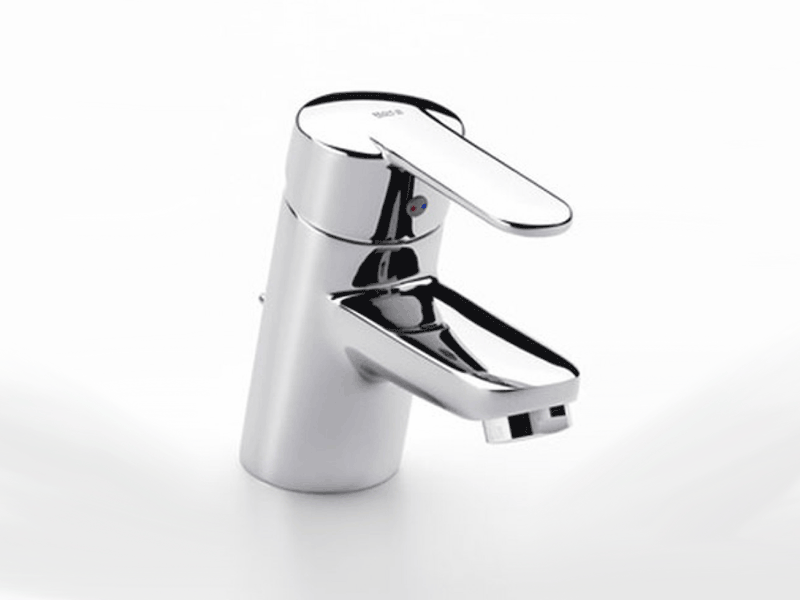 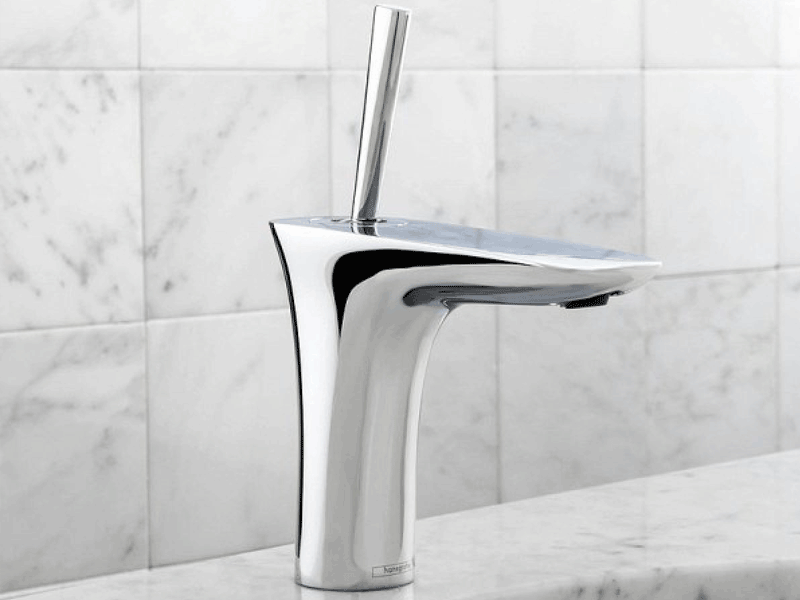 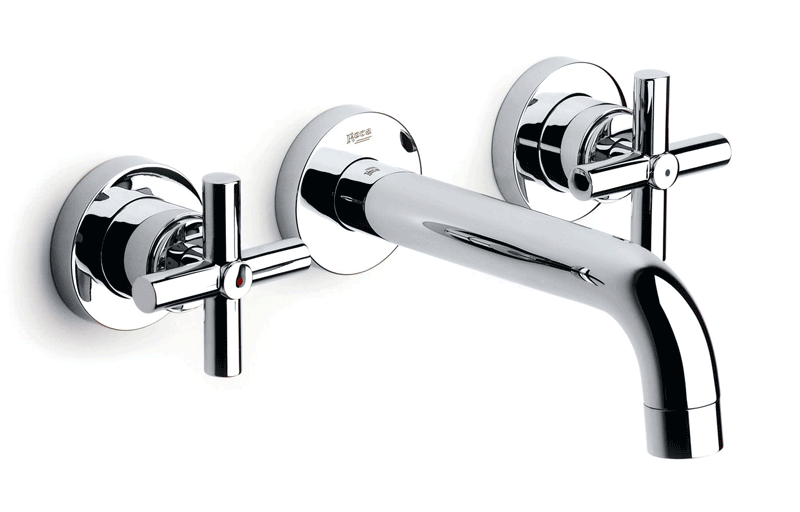 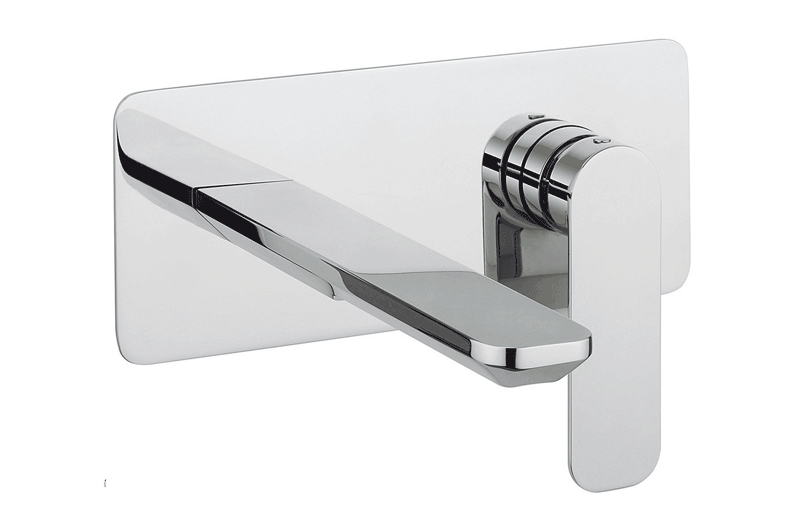 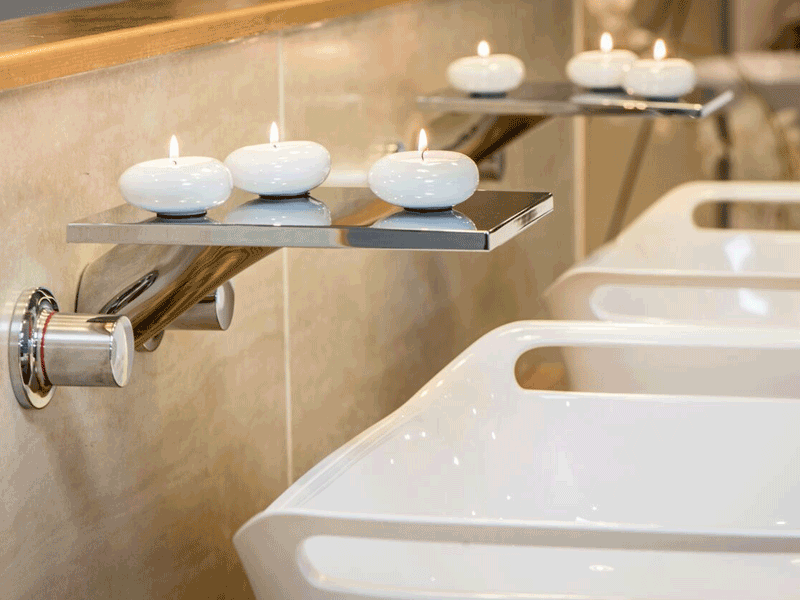 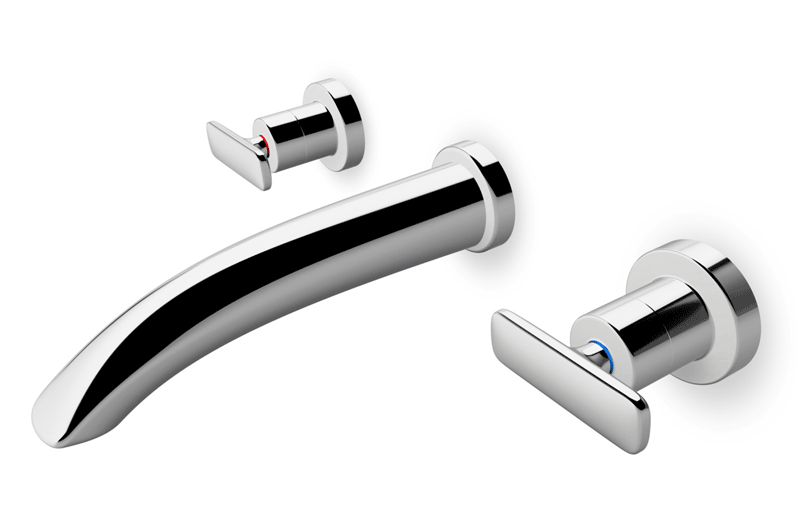 BATHLINE offers a diverse range of taps and brassware to compliment your bathroom sanitaryware. 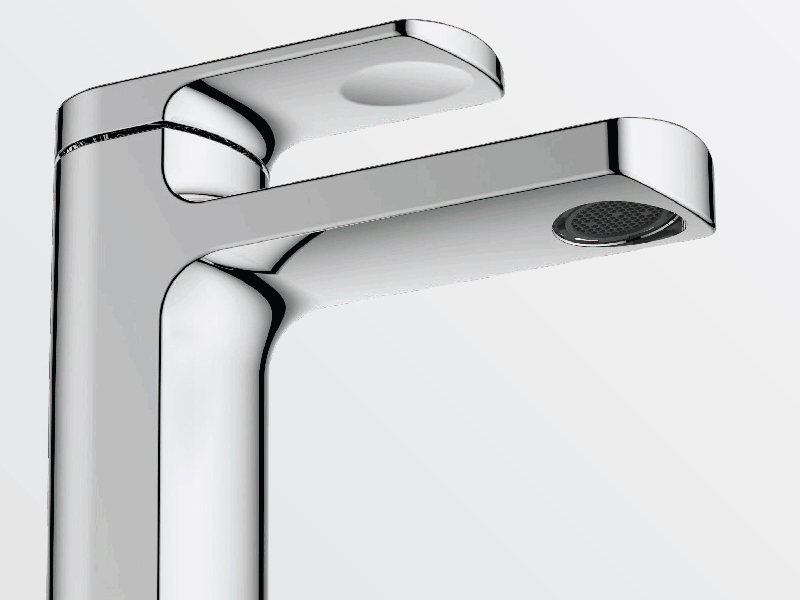 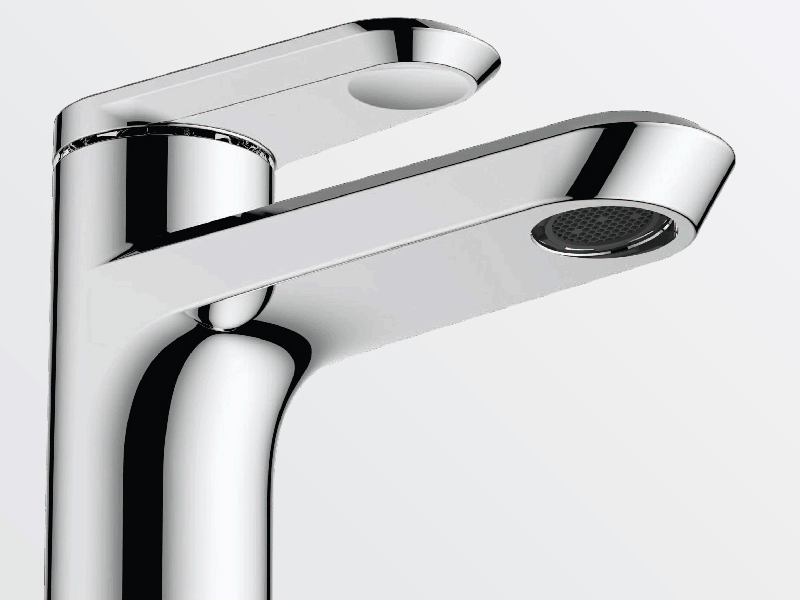 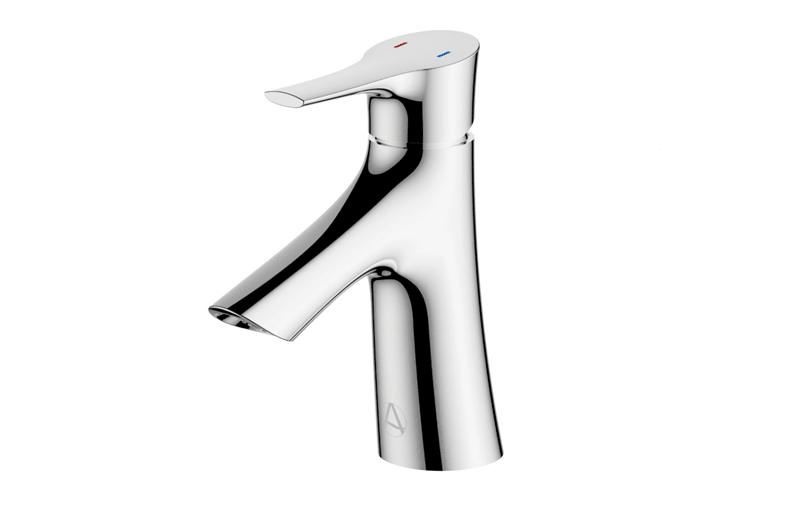 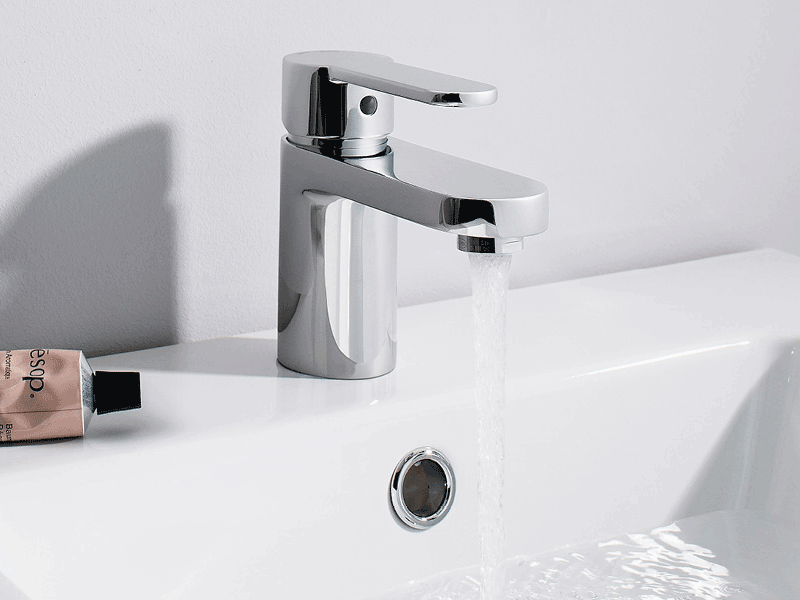 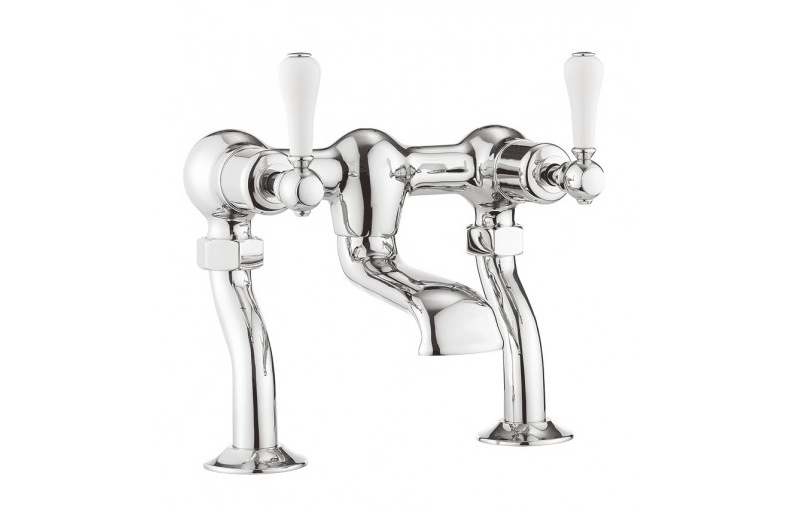 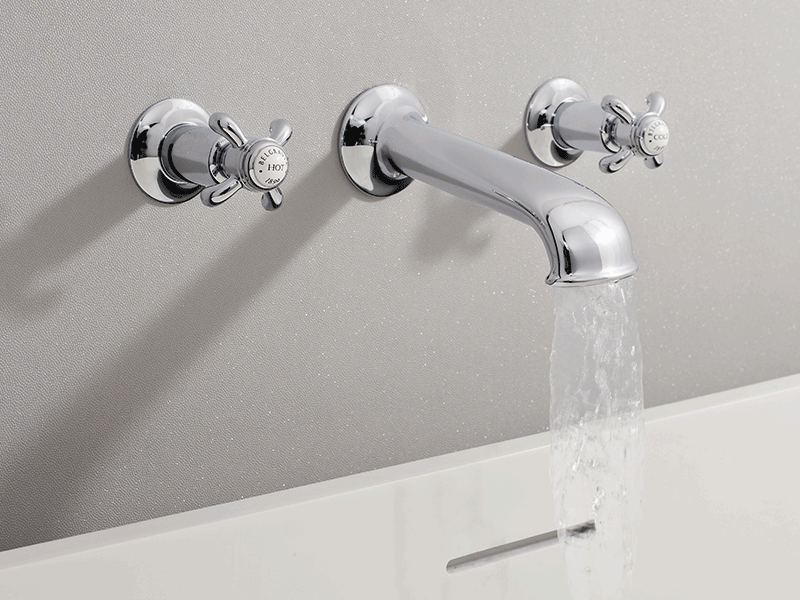 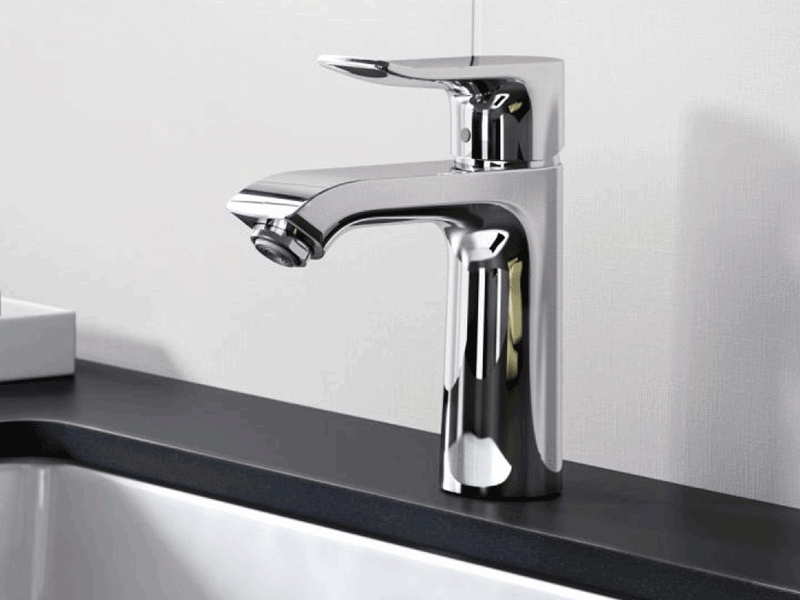 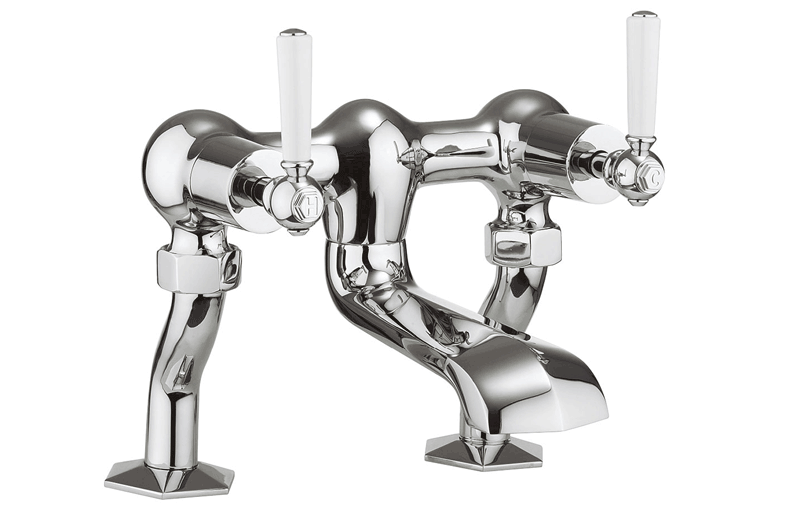 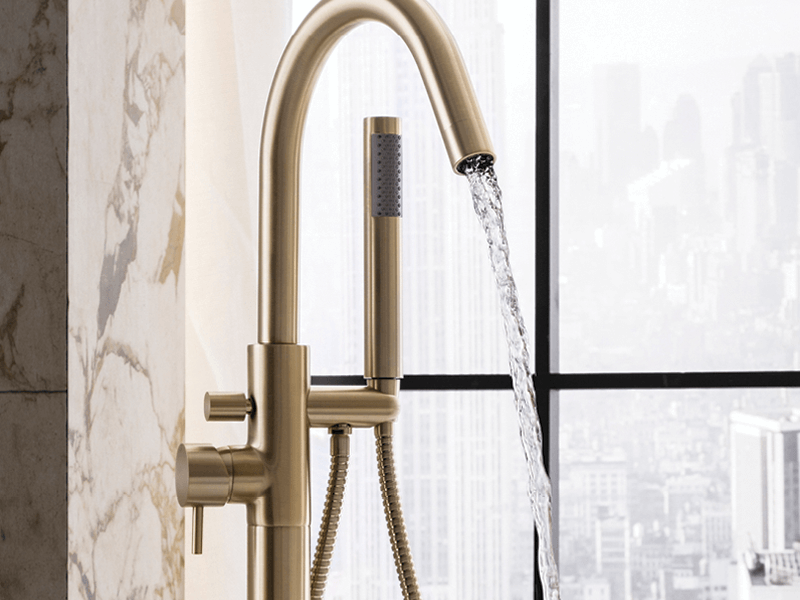 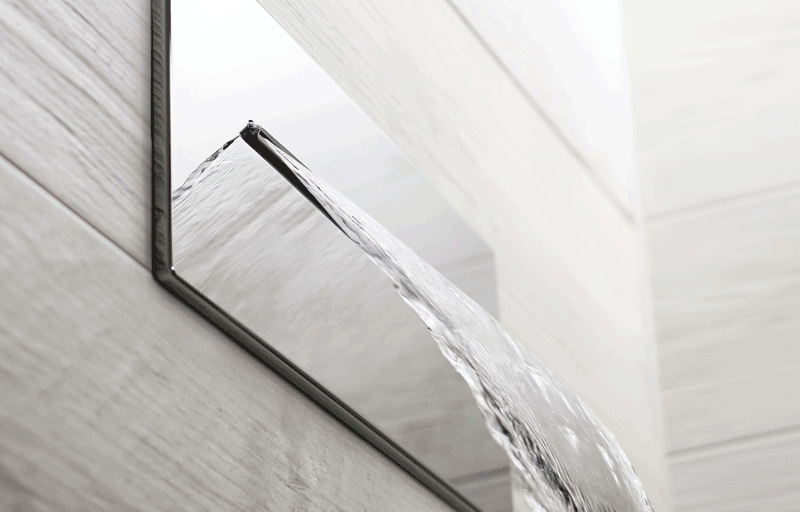 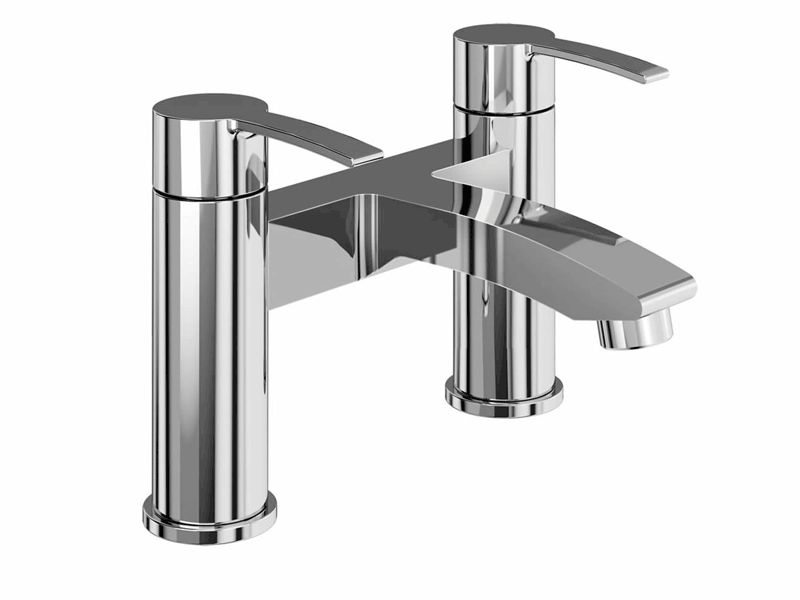 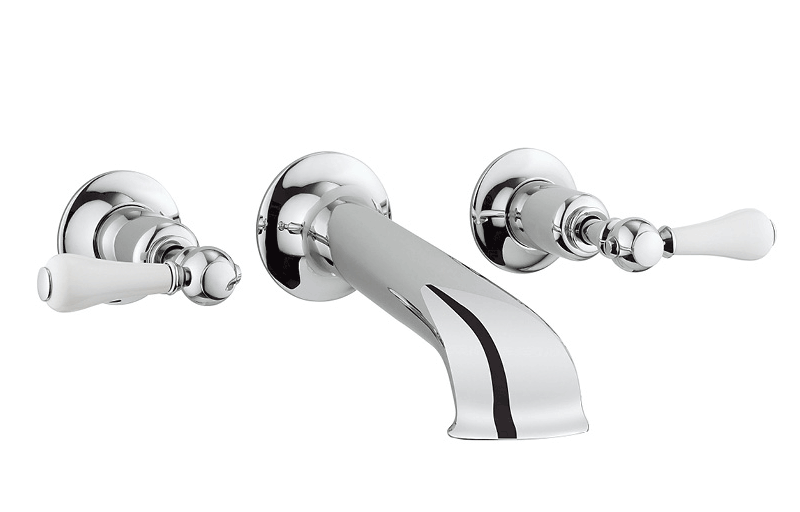 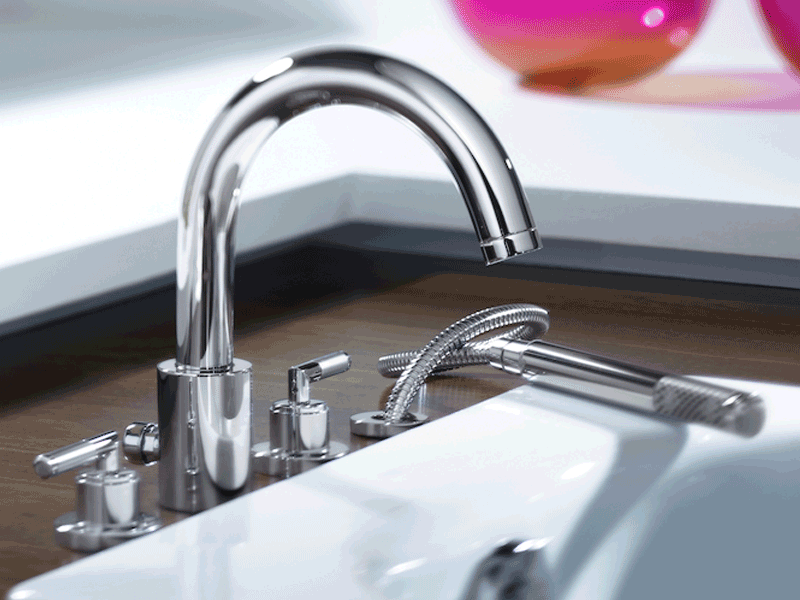 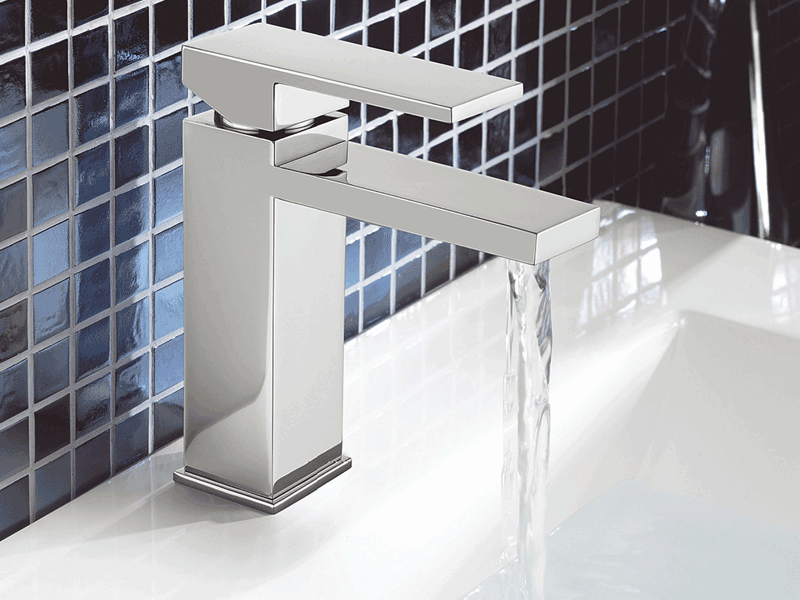 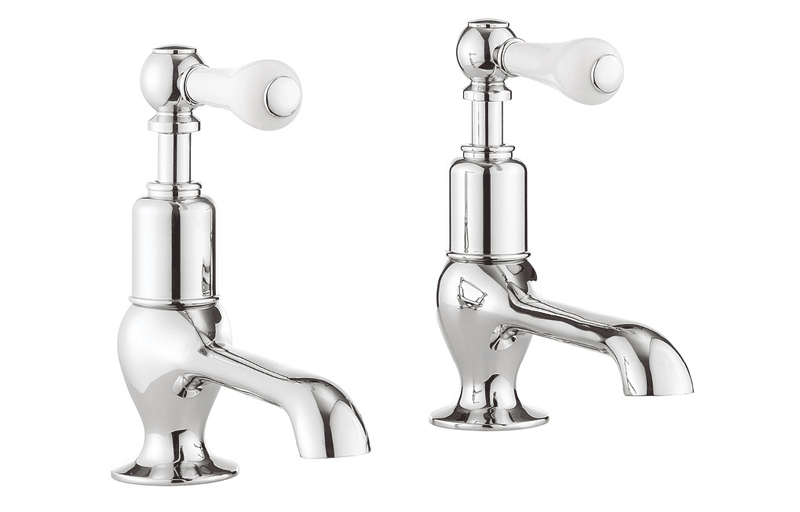 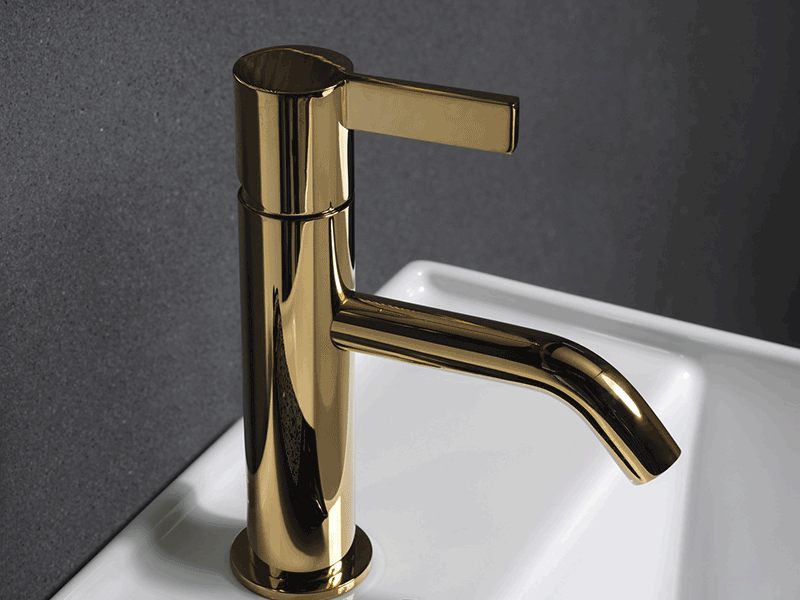 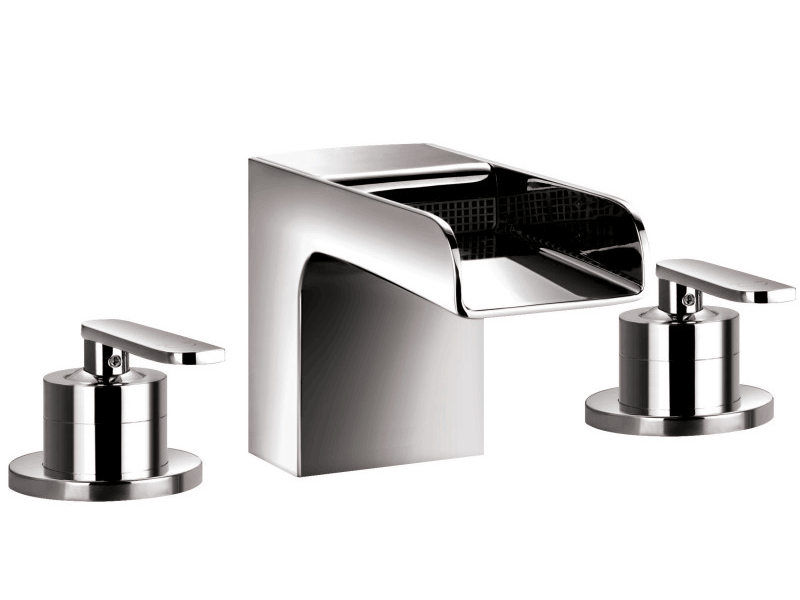 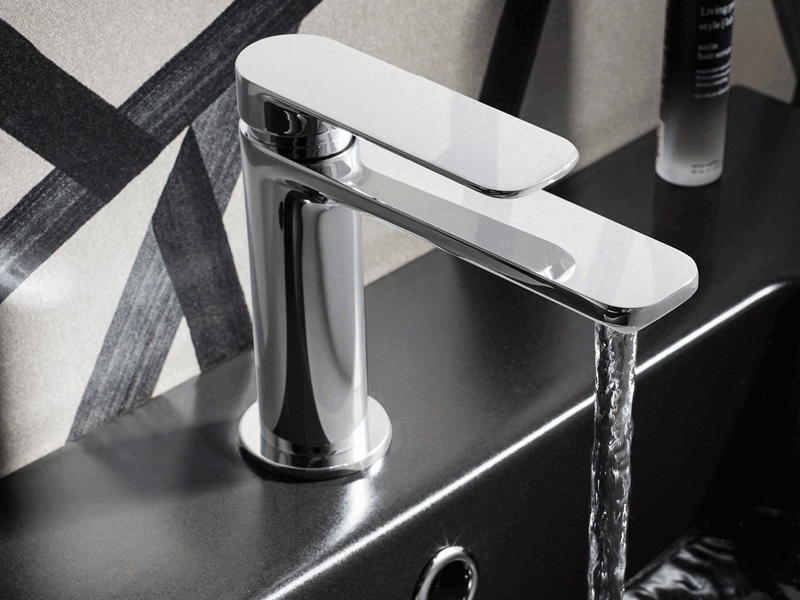 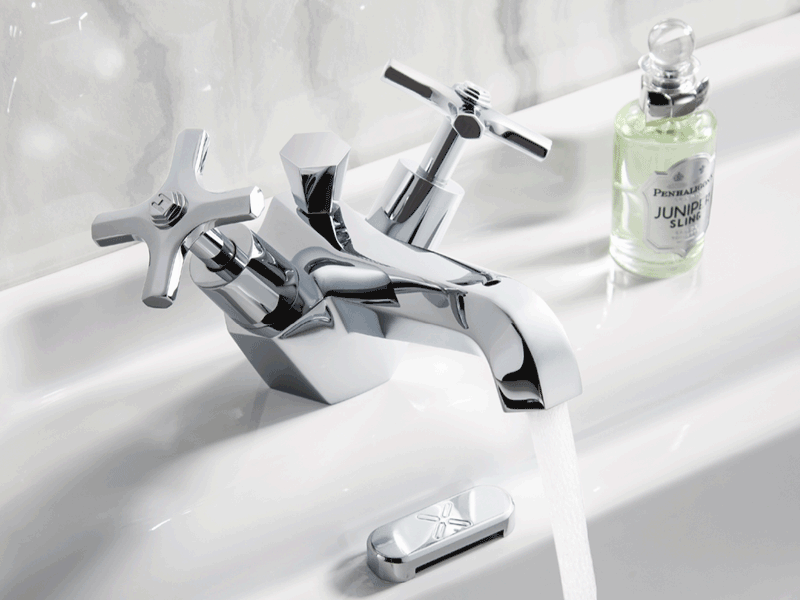 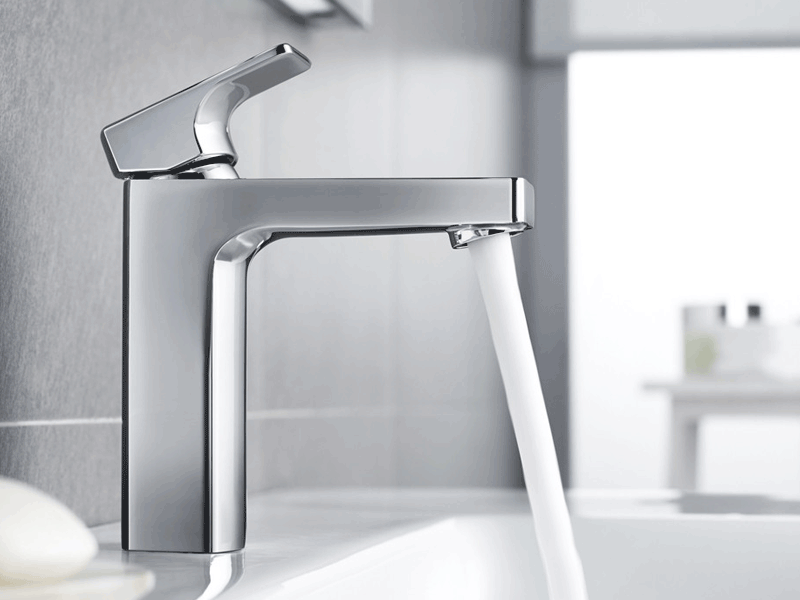 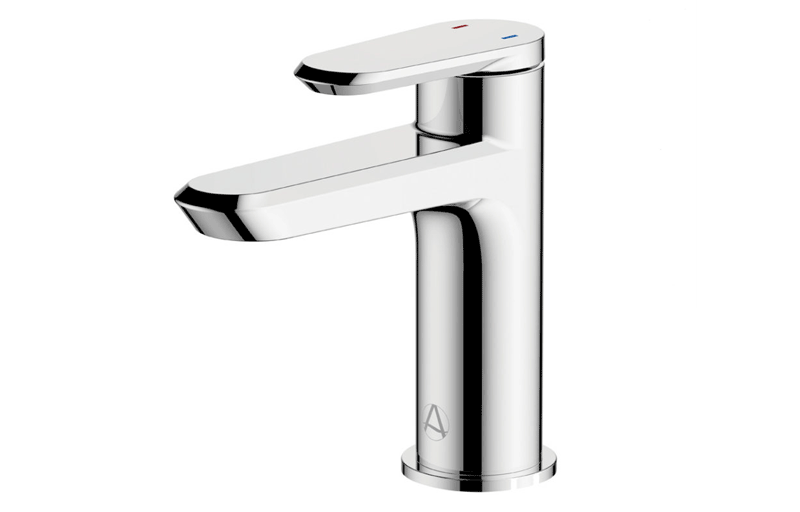 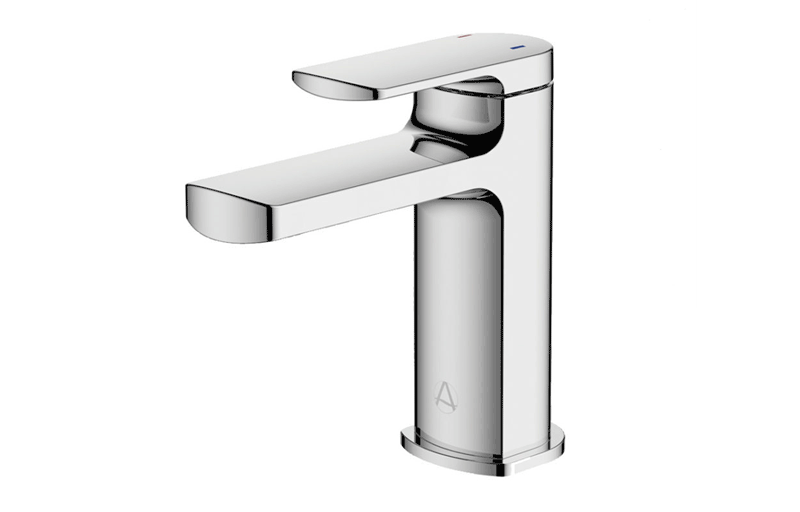 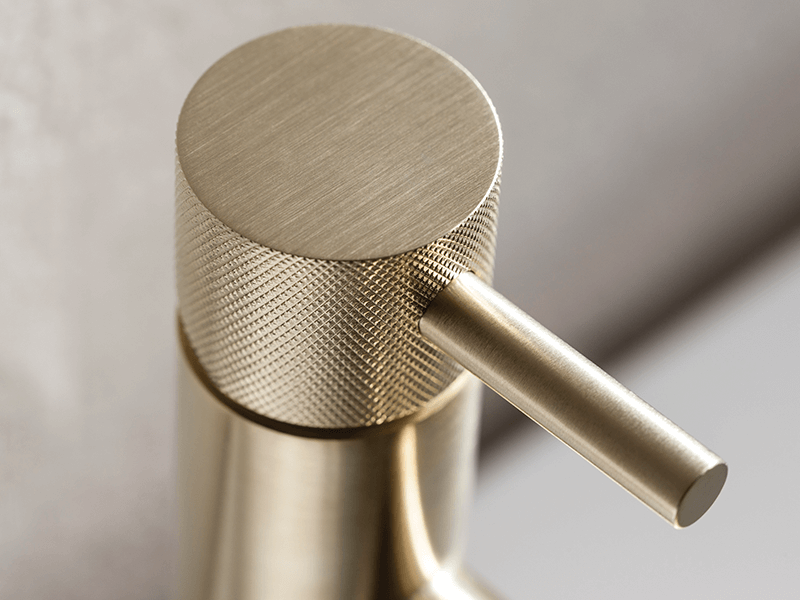 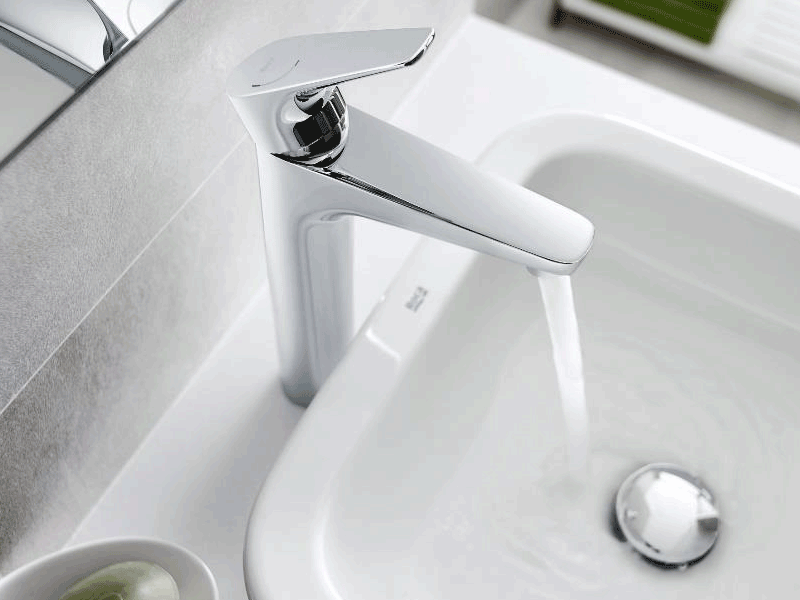 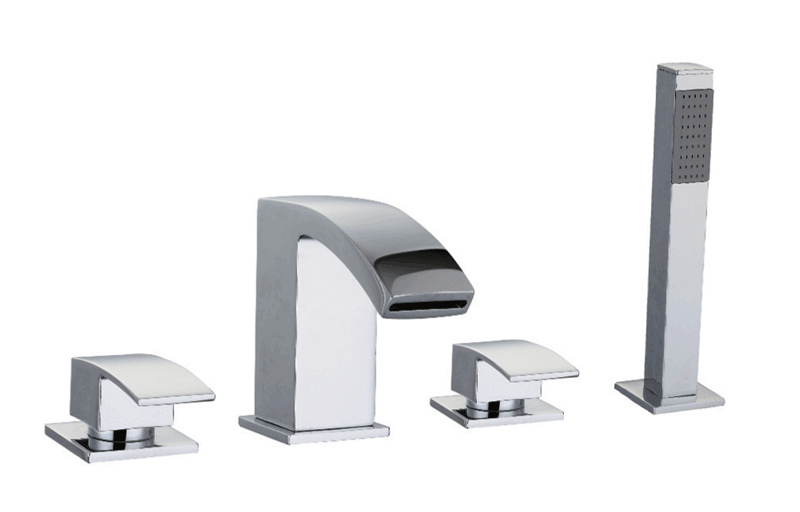 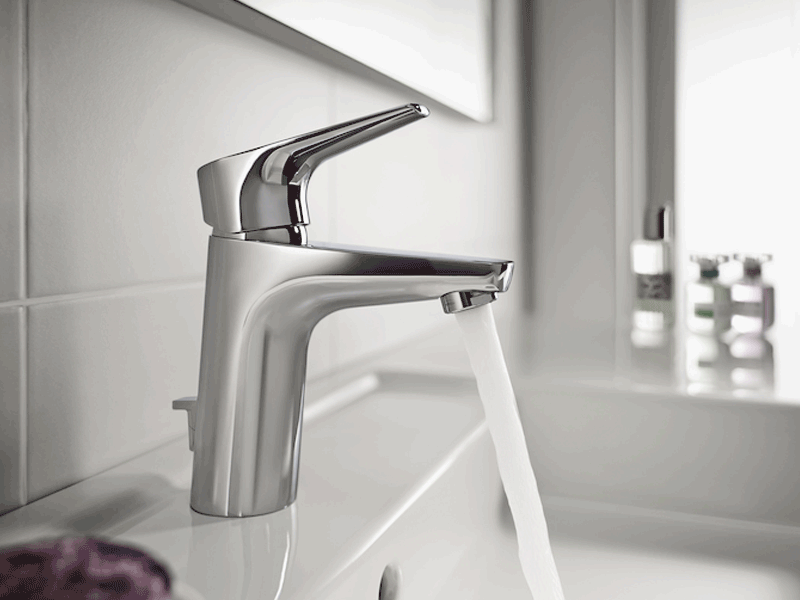 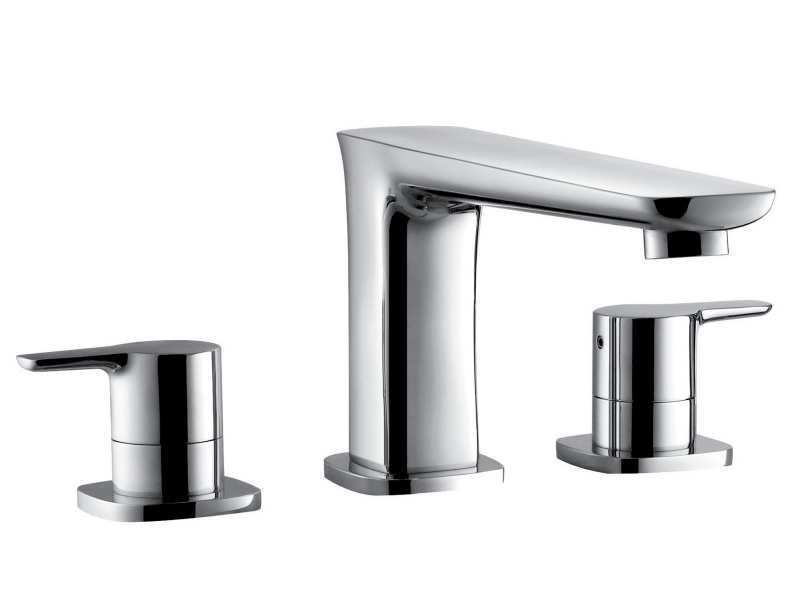 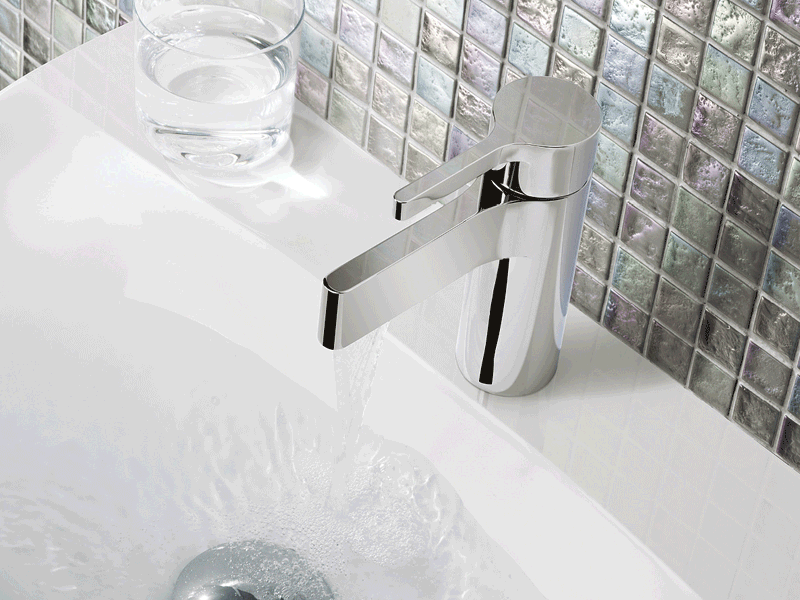 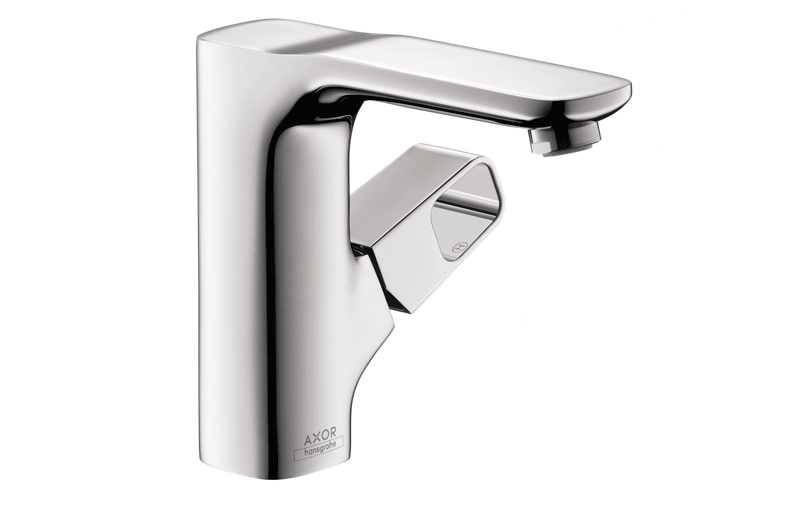 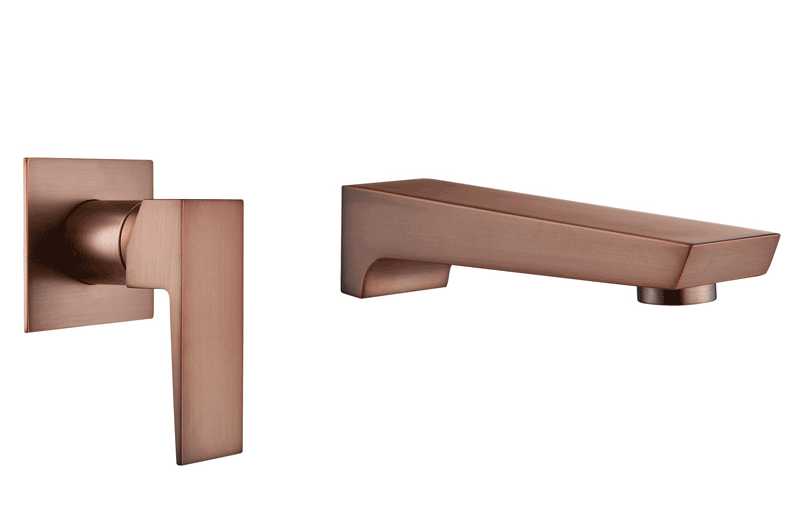 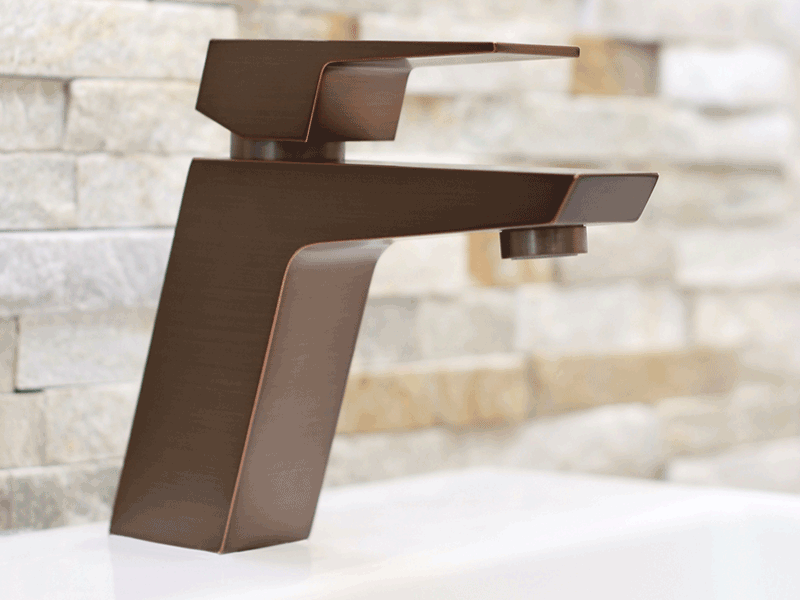 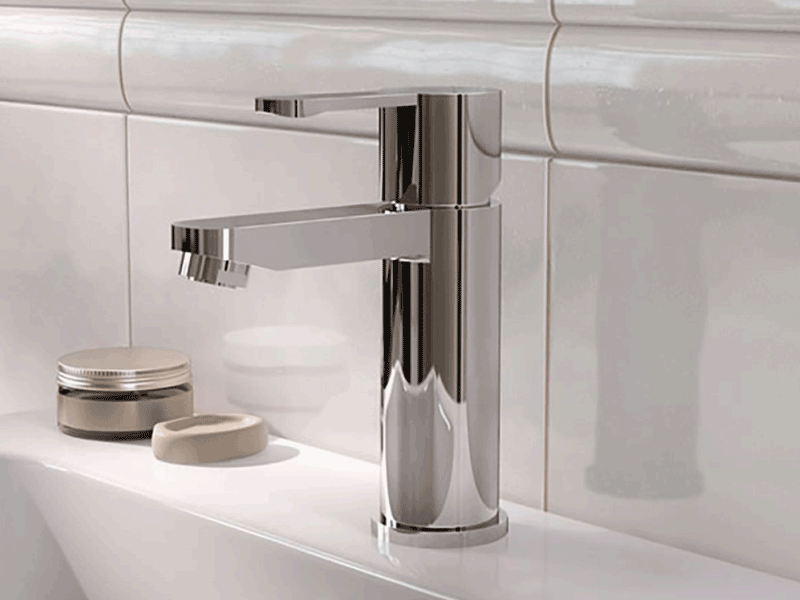 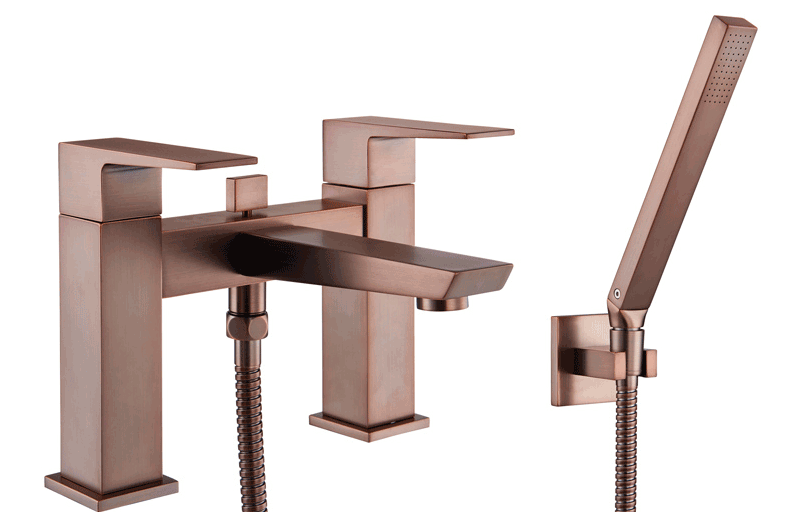 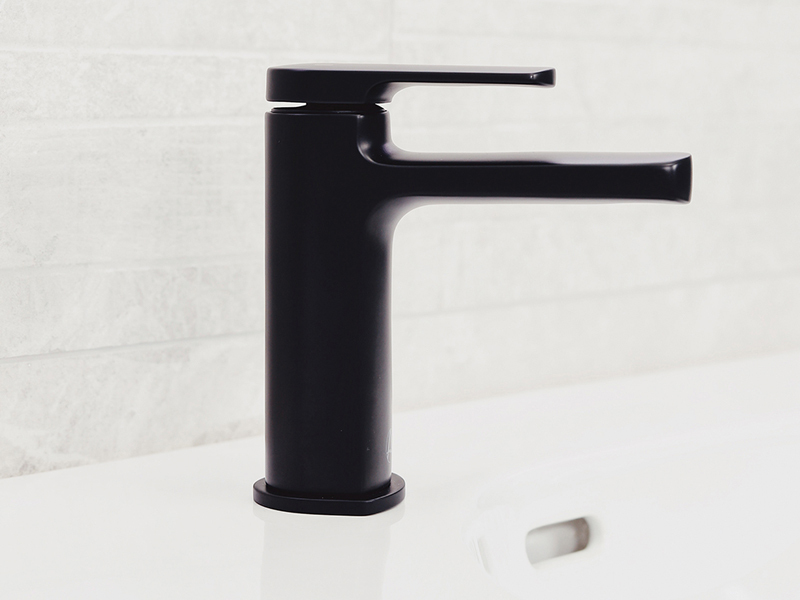 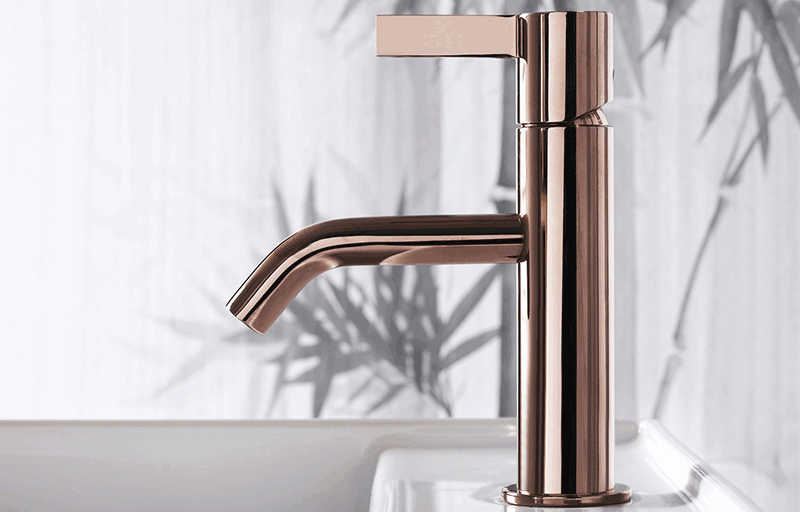 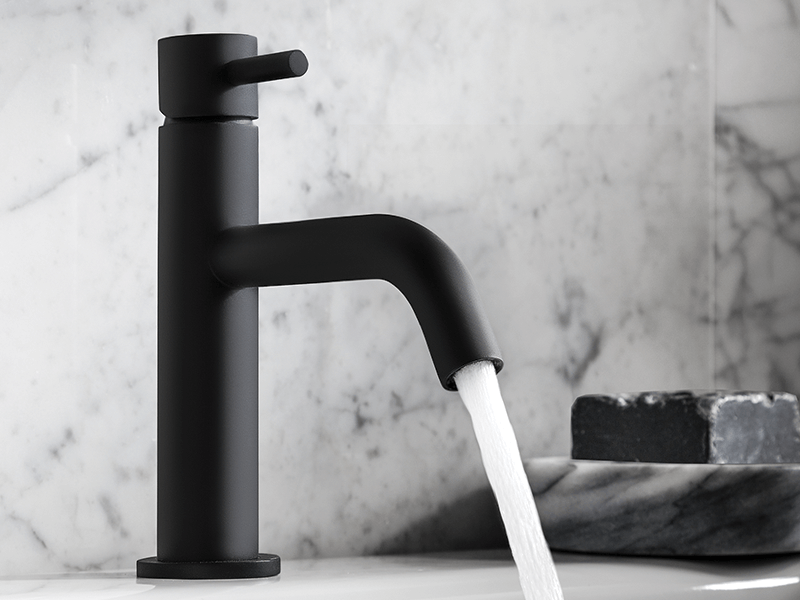 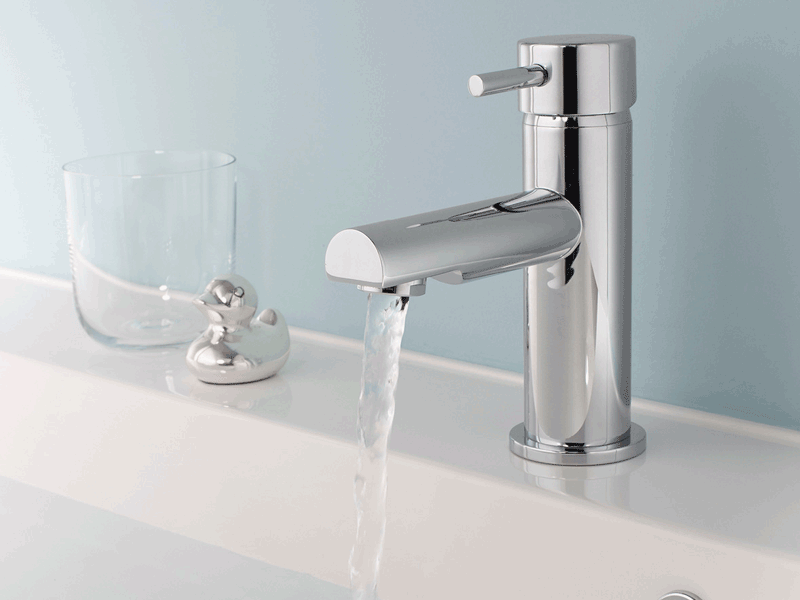 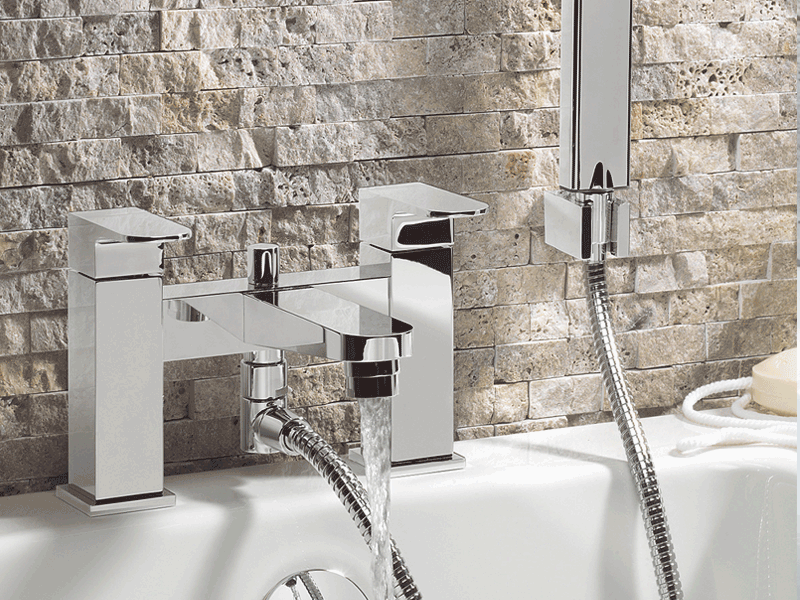 Each of our tap ranges allow you to add subtle flair and elegance to stylise your bathroom. 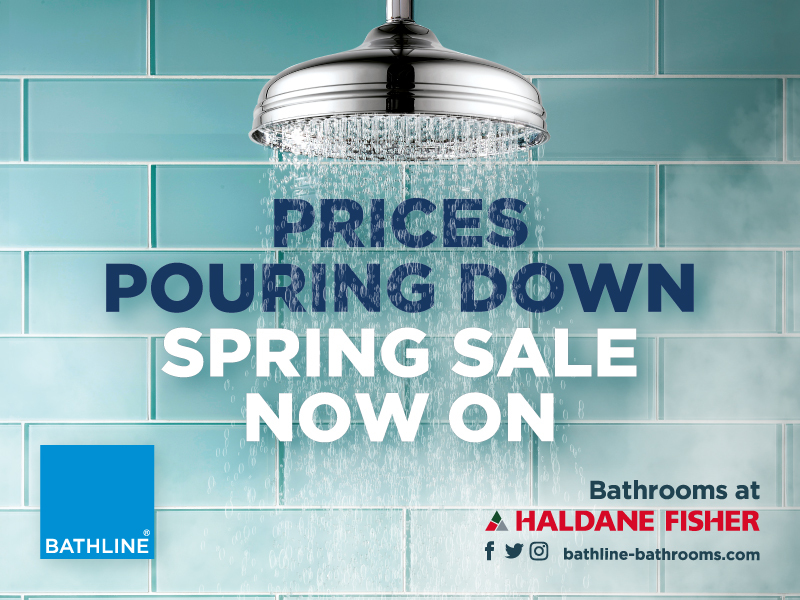 BATHLINE - SPRING SALE NOW ON!